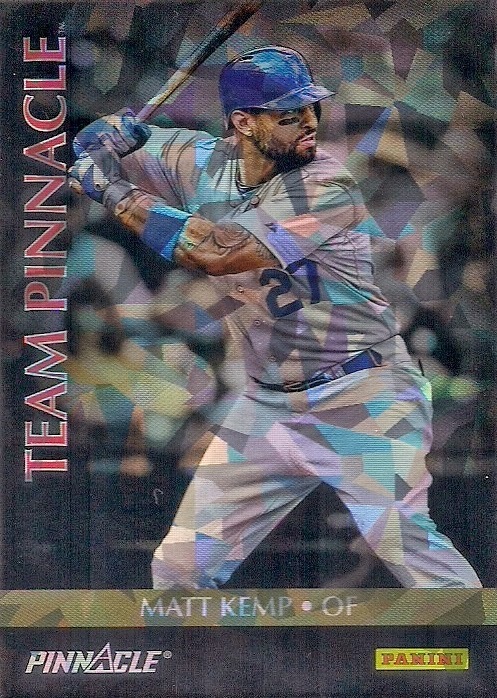 These are all the cards I have. 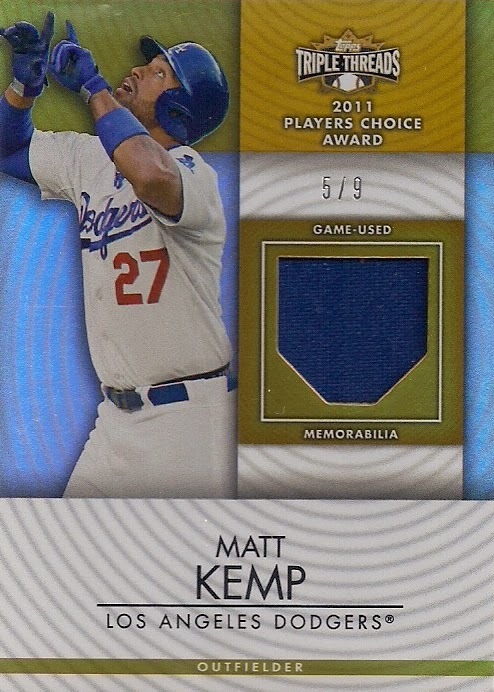 I will trade for any card not listed, and will trade for any relic or auto, regardless of whether it is listed below or not. 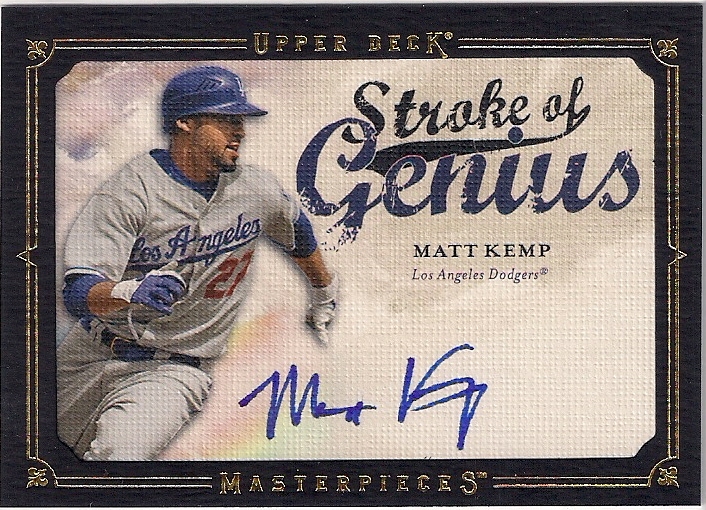 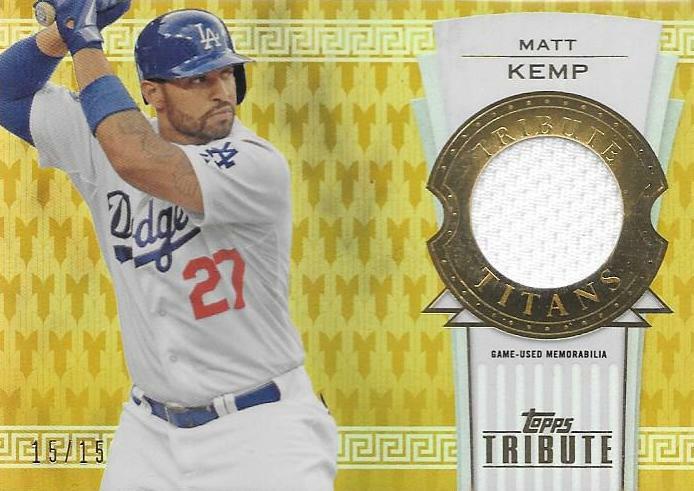 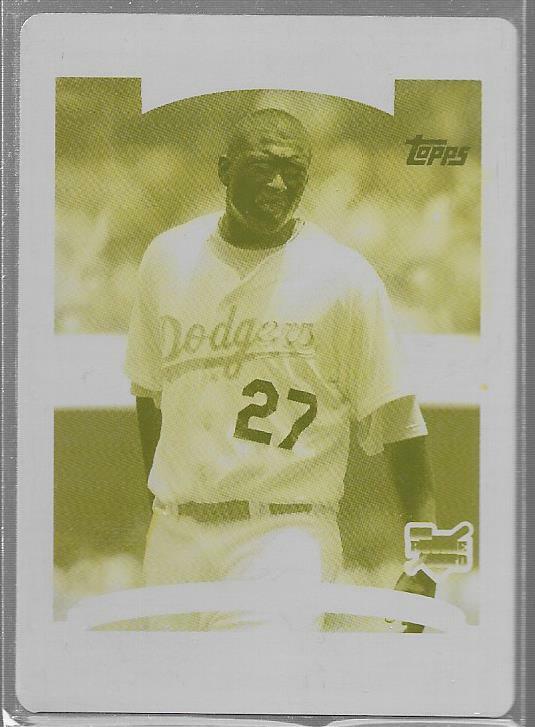 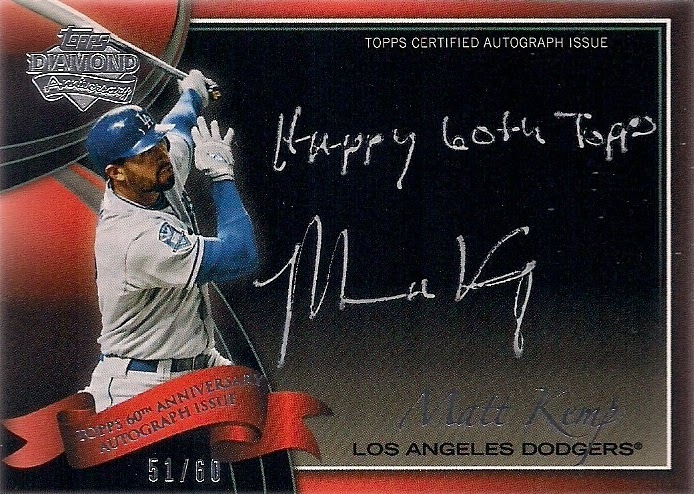 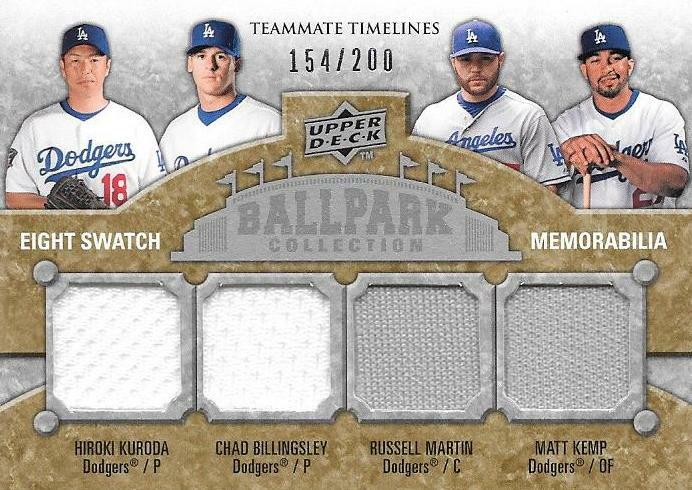 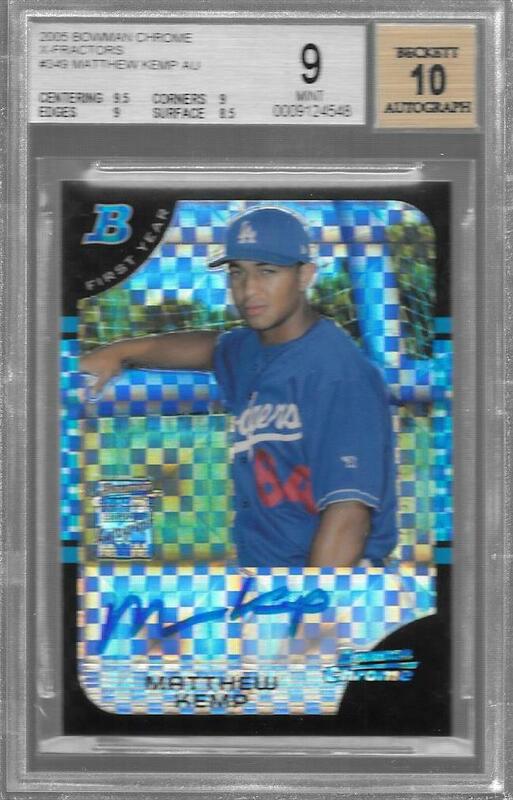 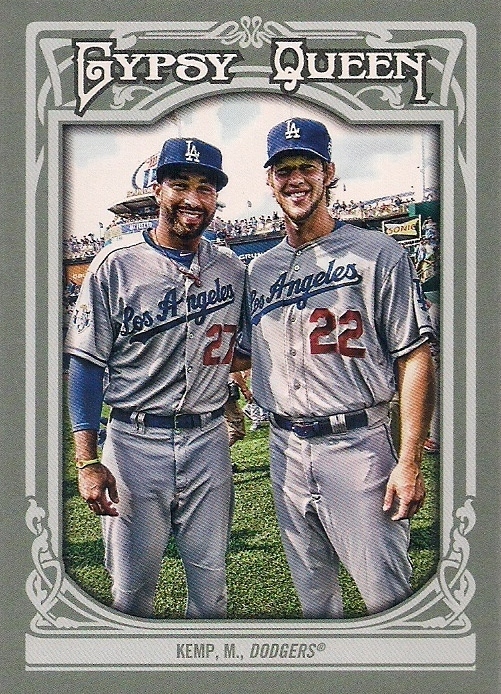 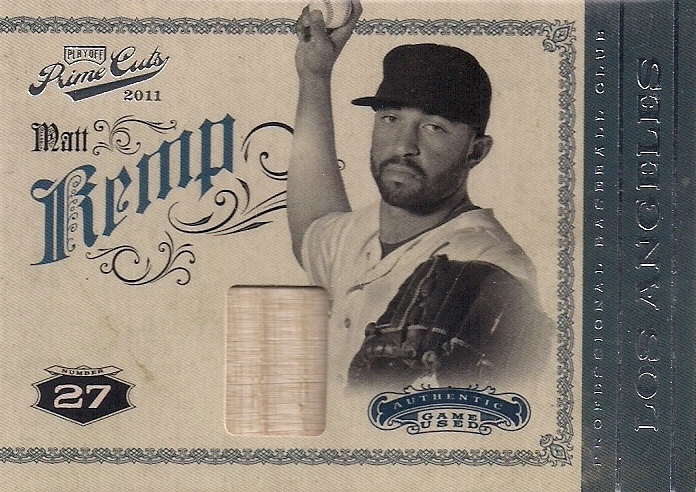 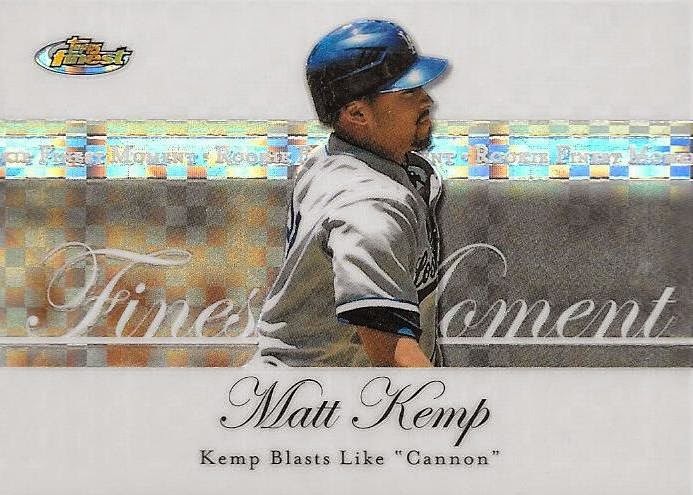 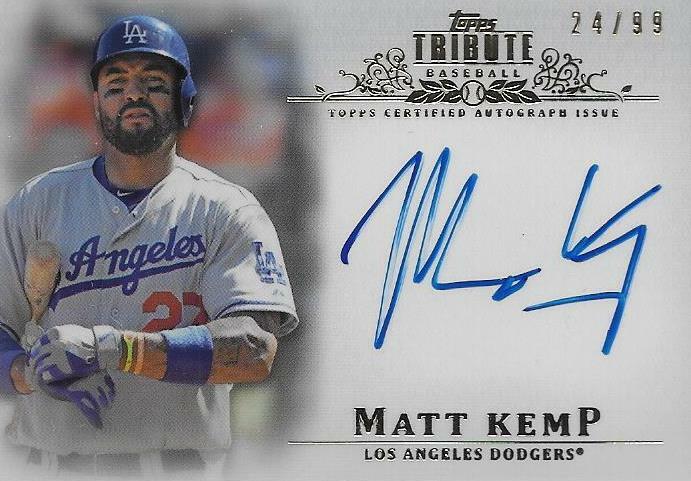 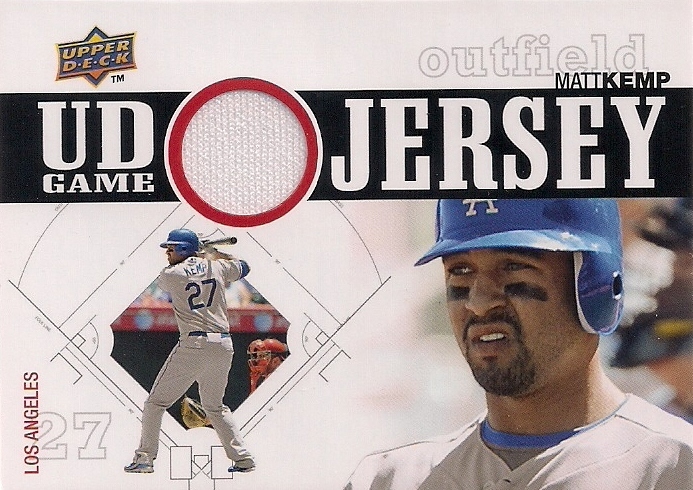 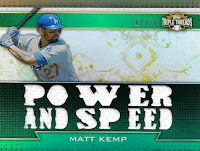 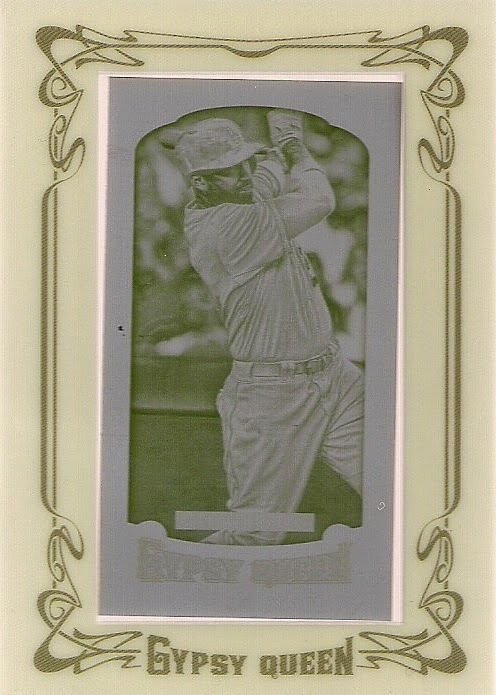 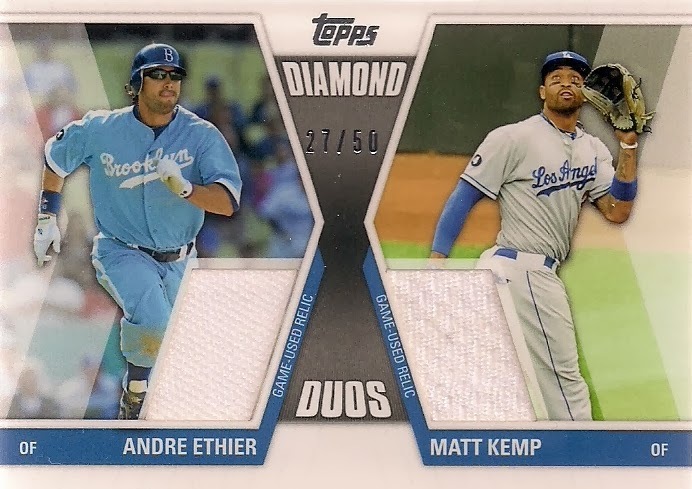 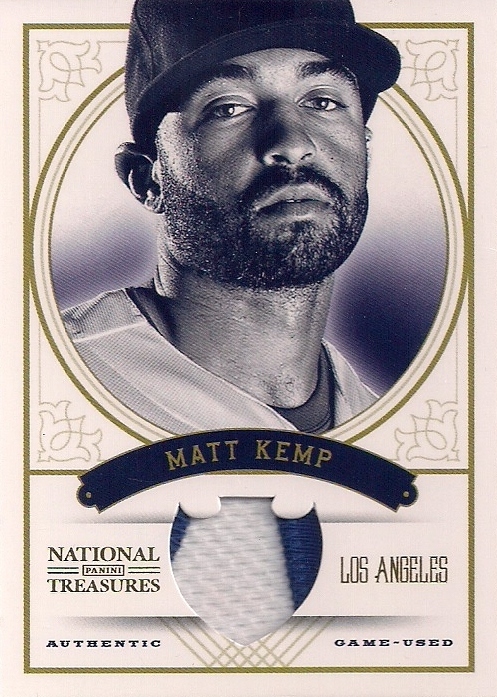 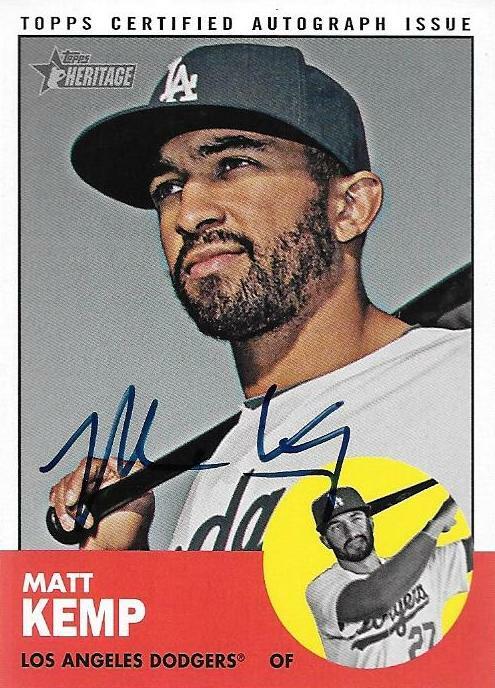 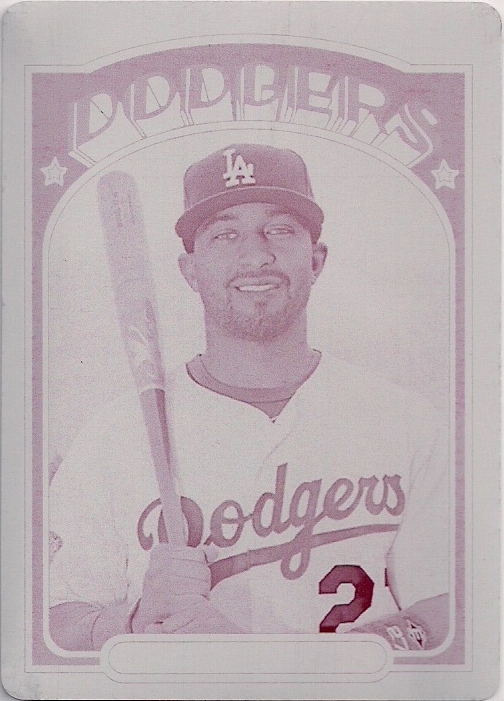 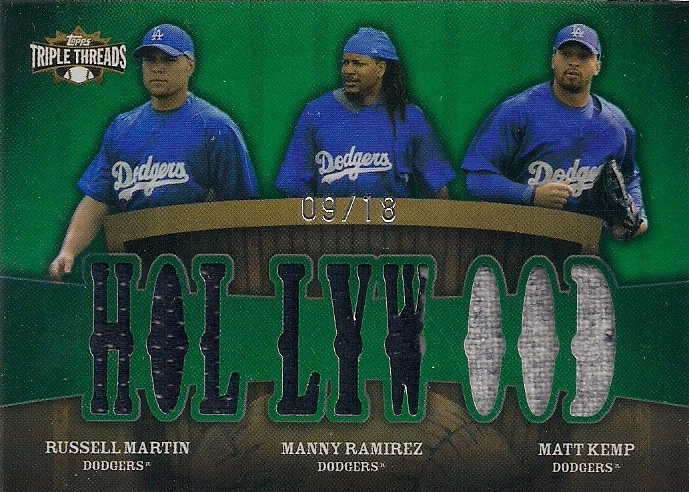 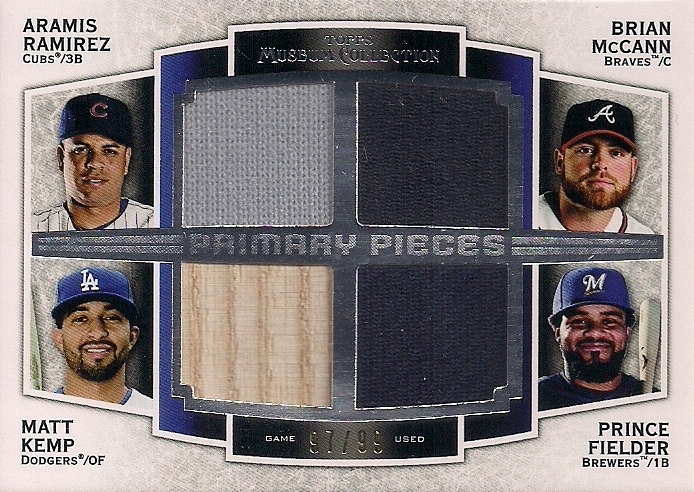 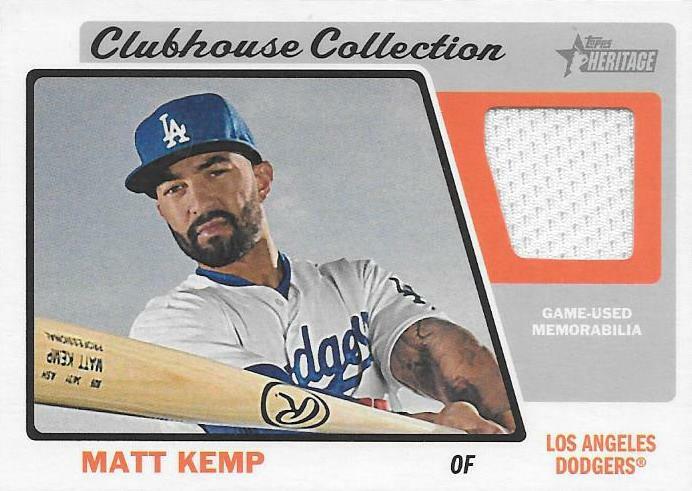 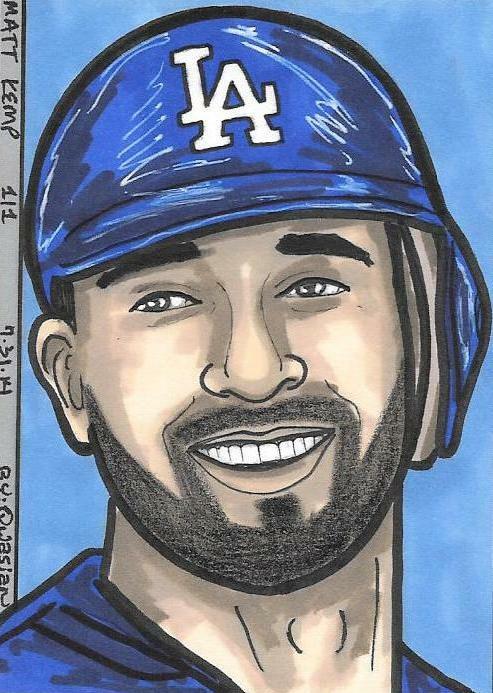 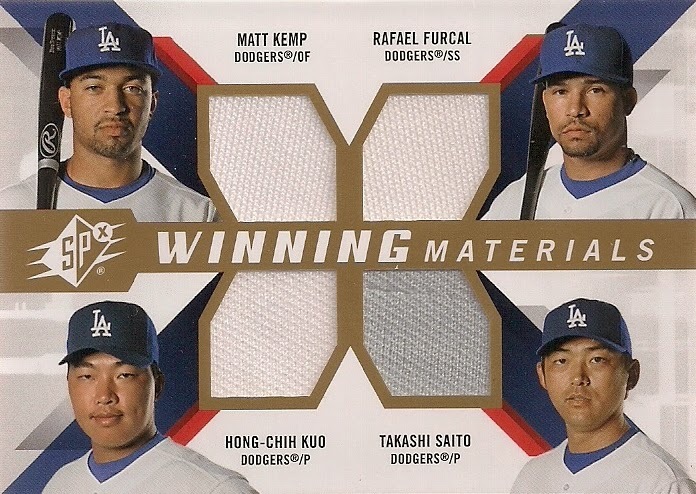 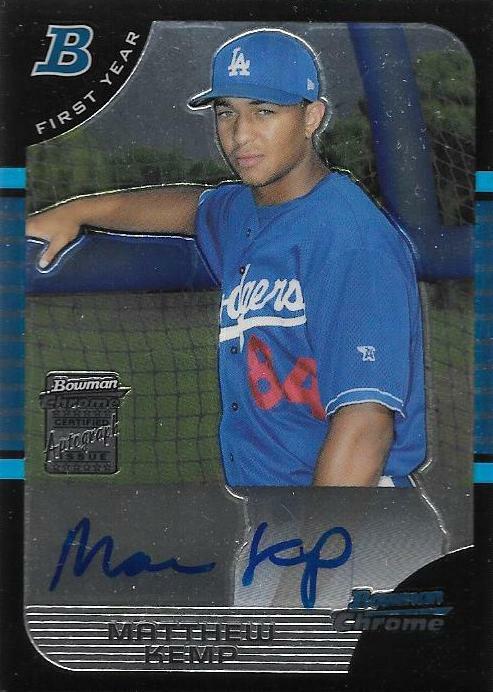 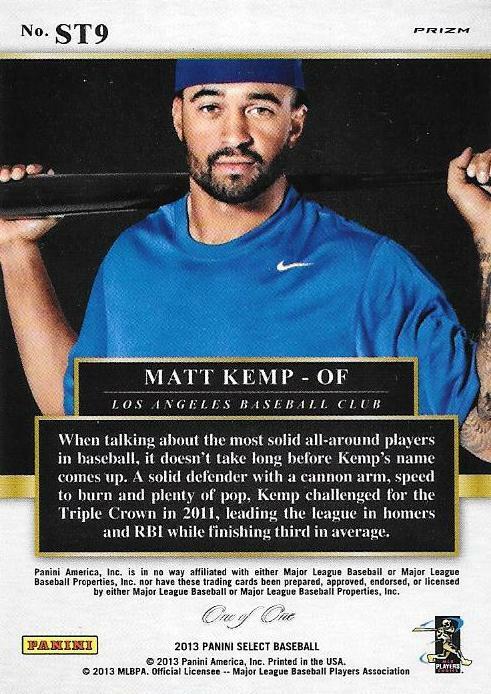 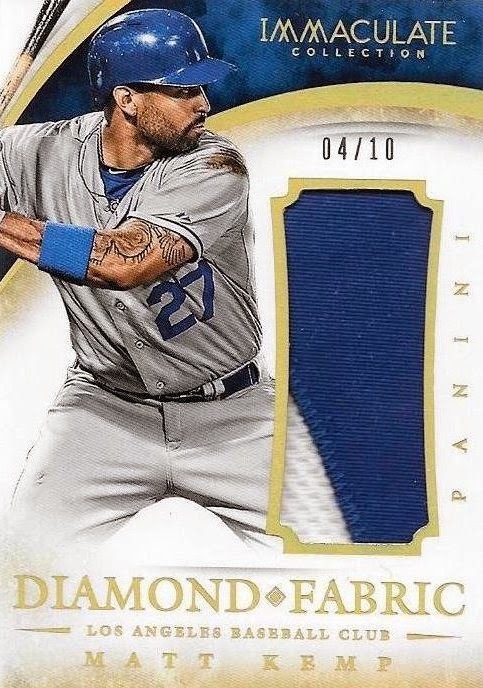 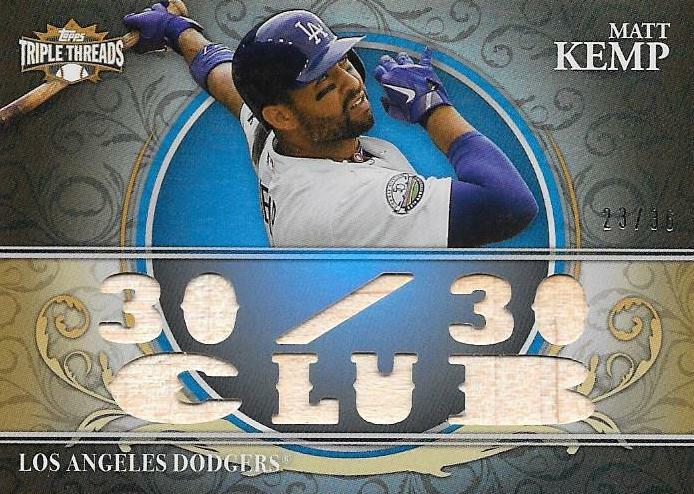 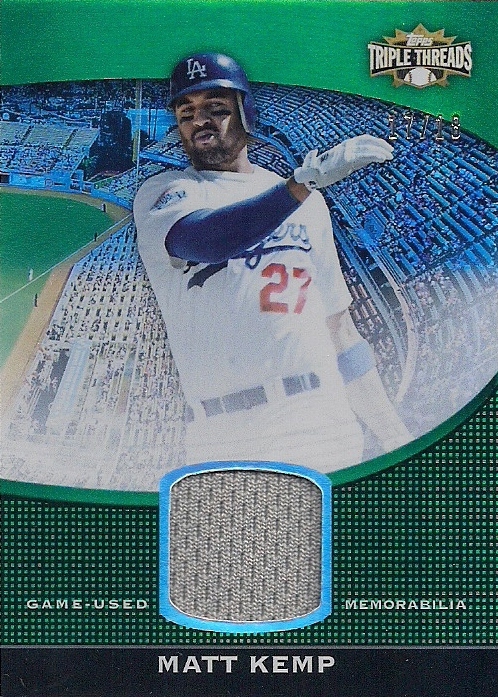 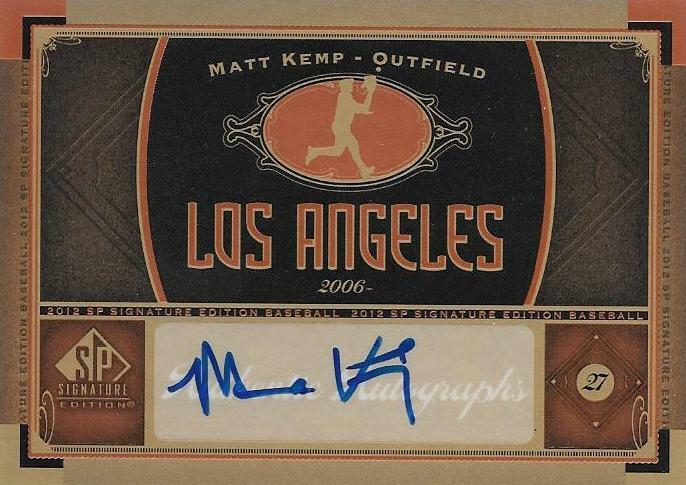 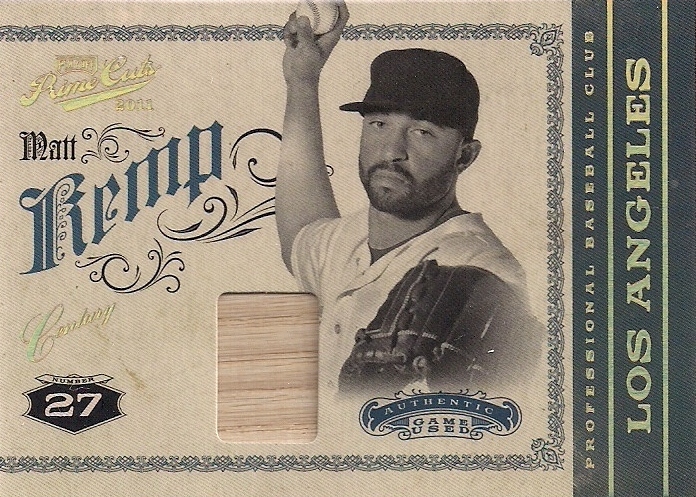 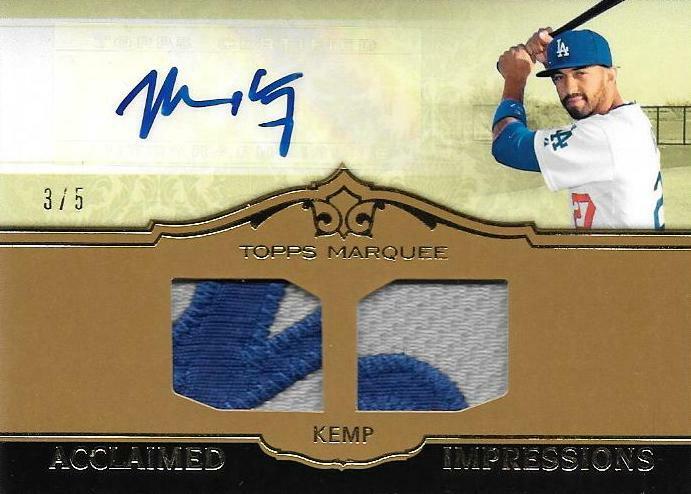 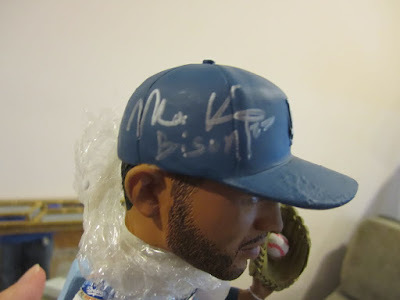 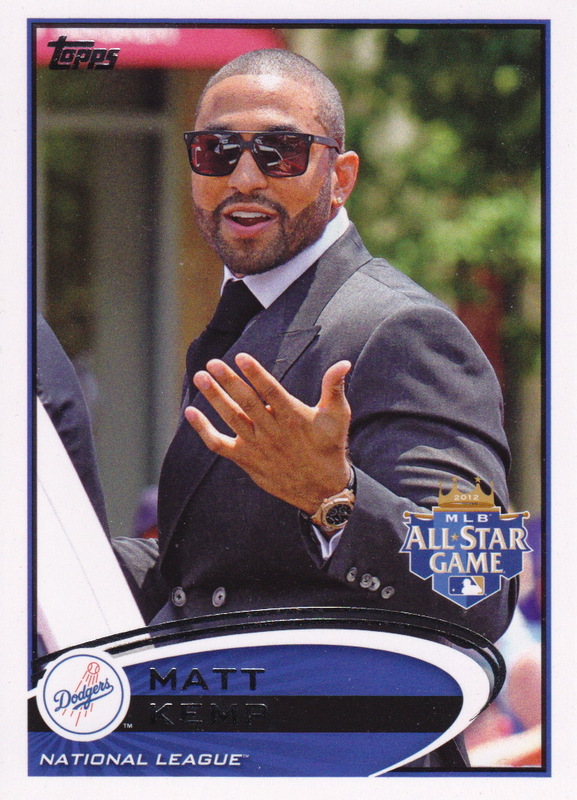 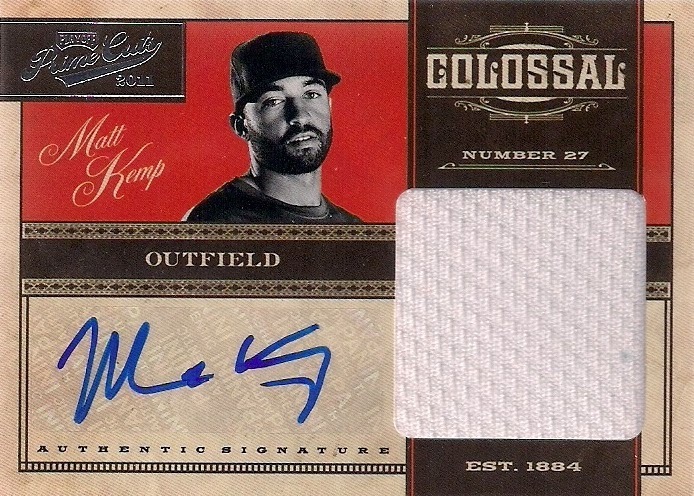 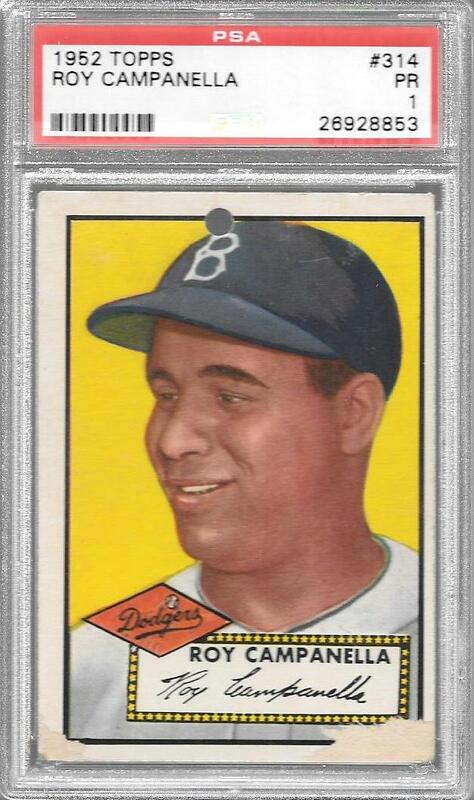 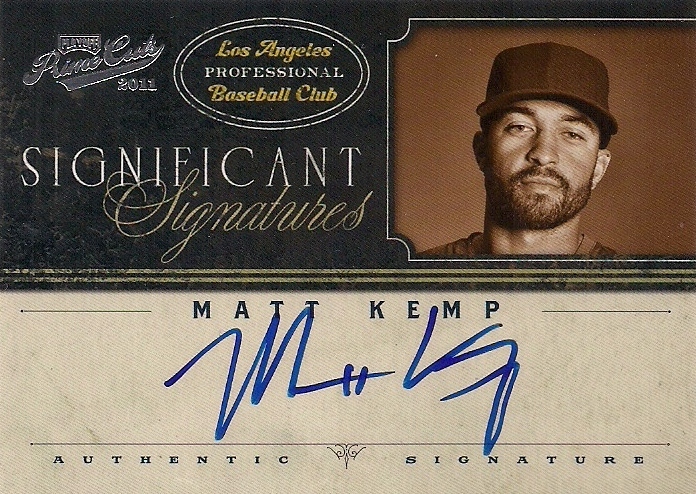 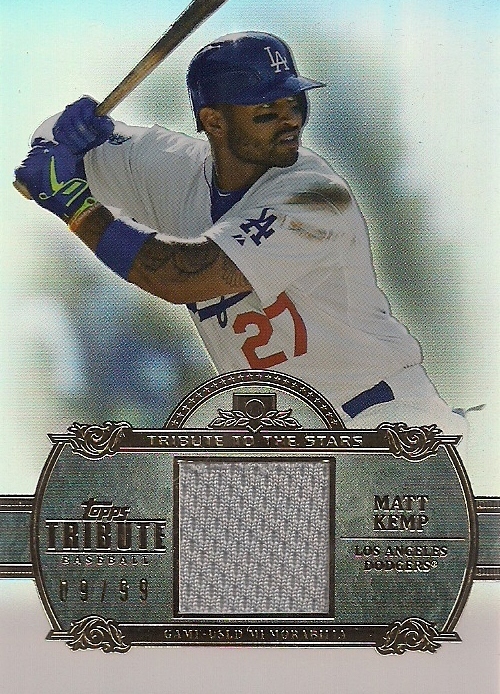 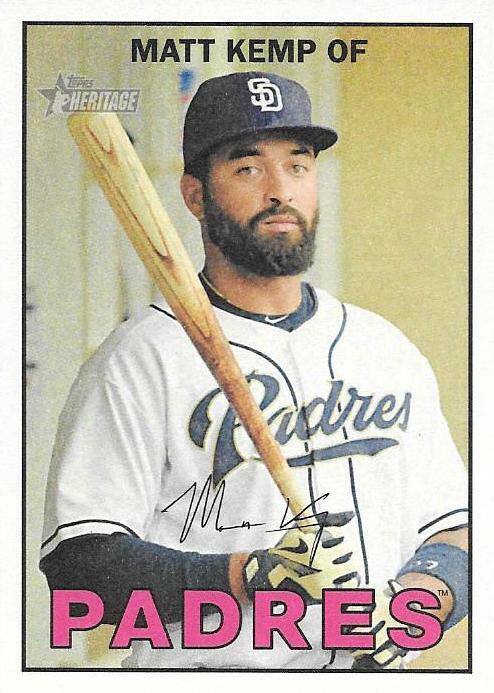 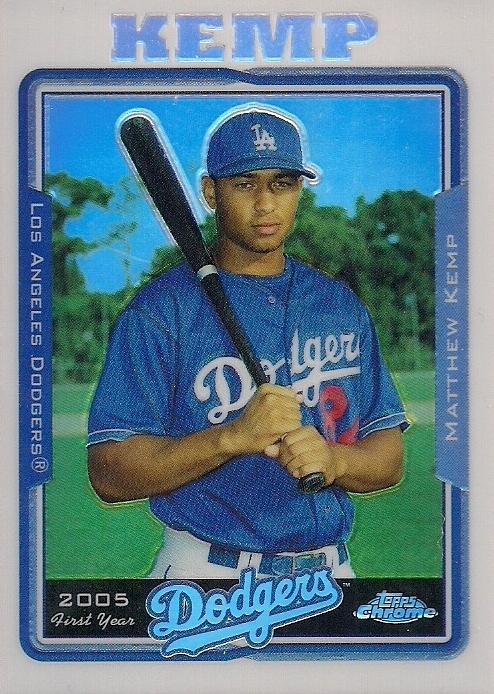 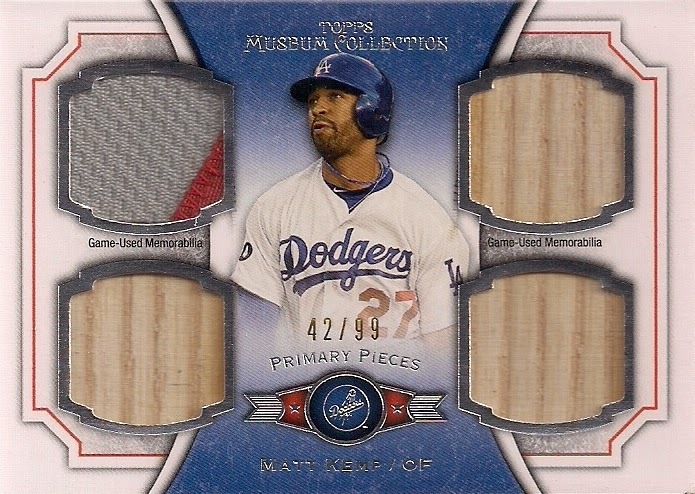 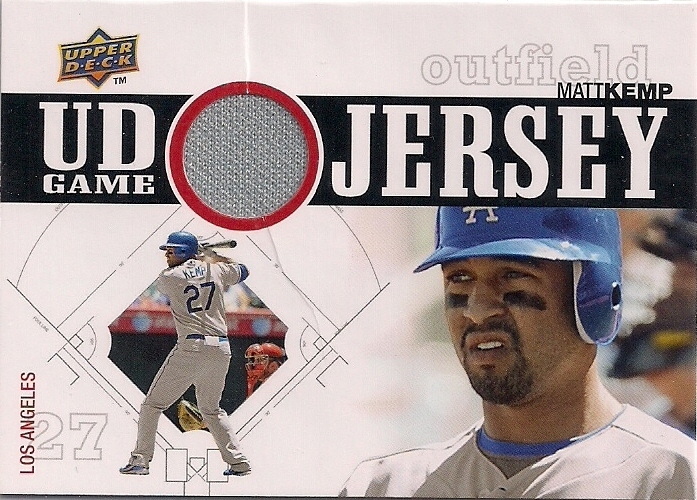 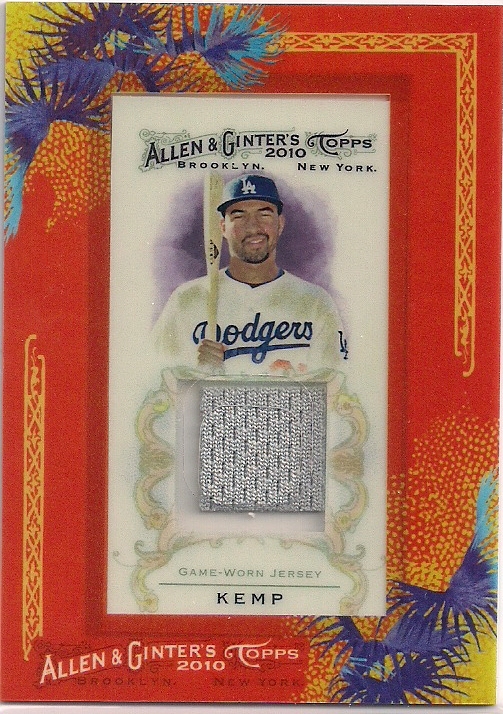 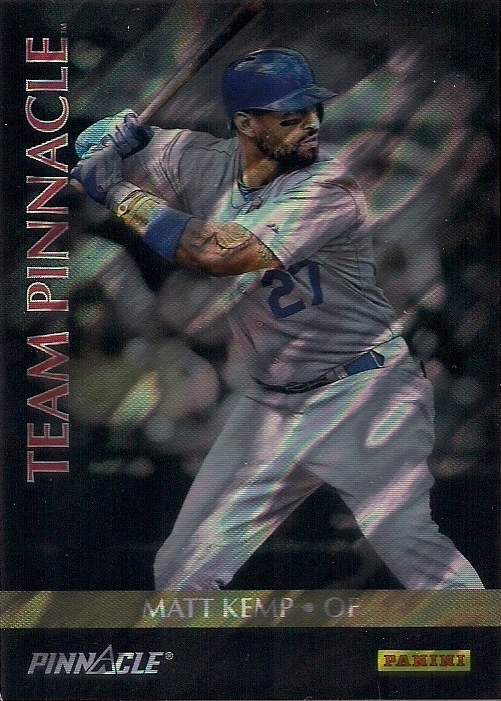 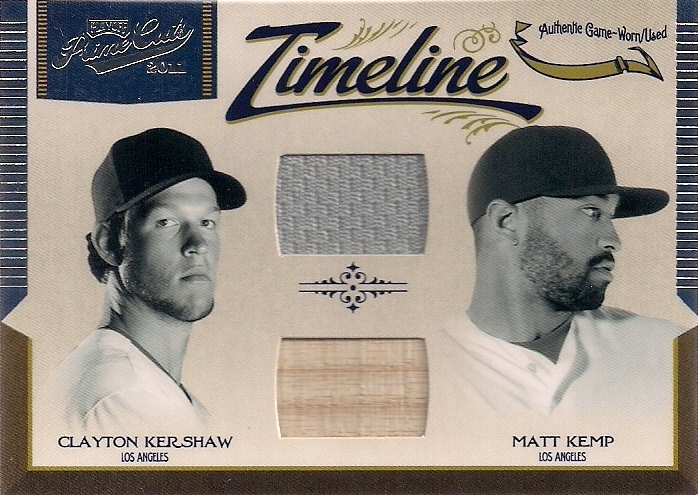 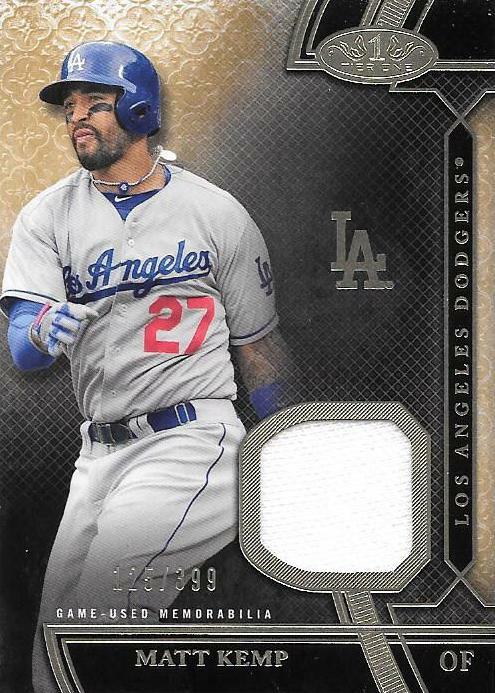 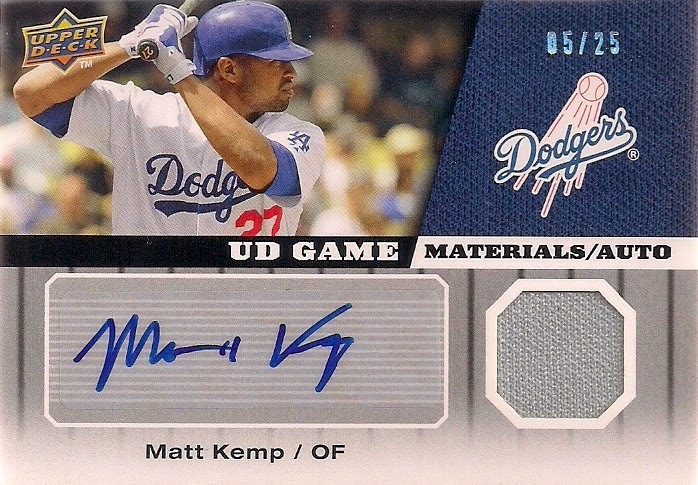 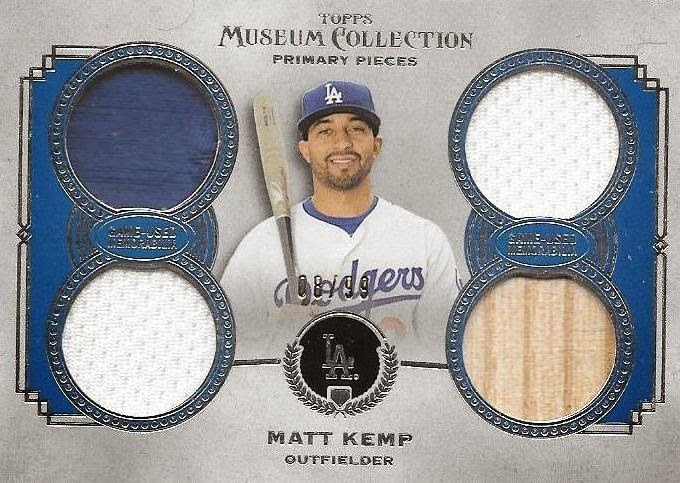 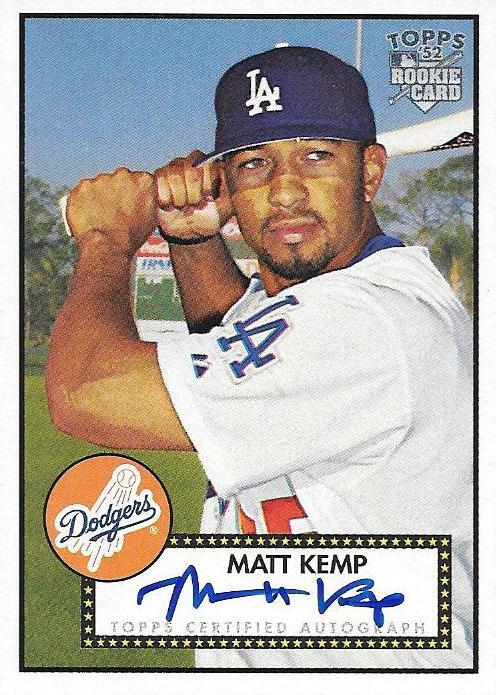 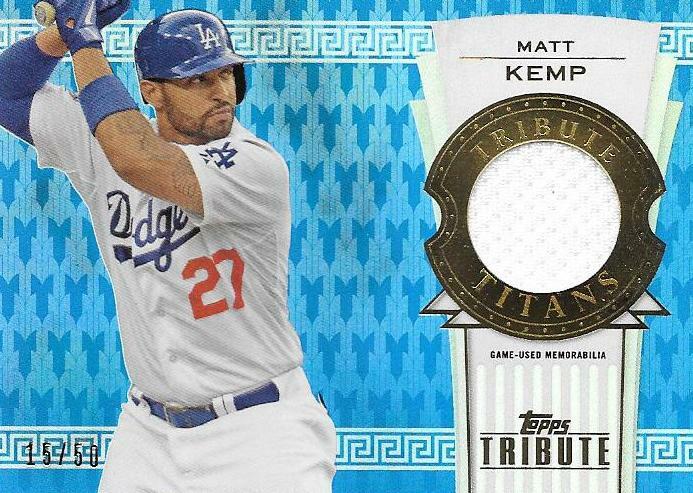 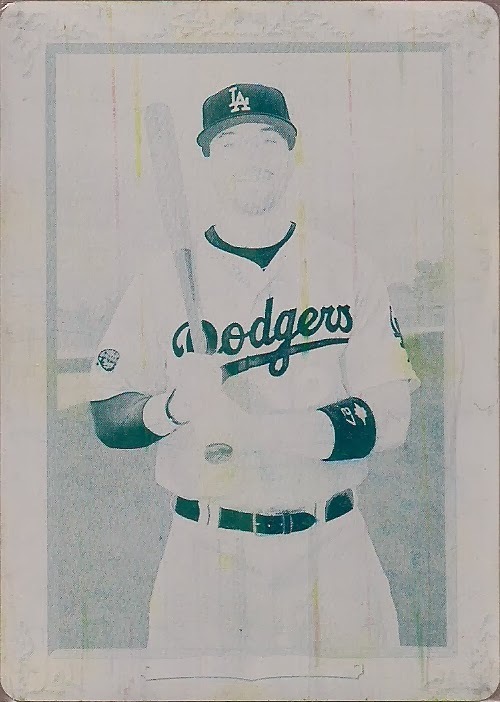 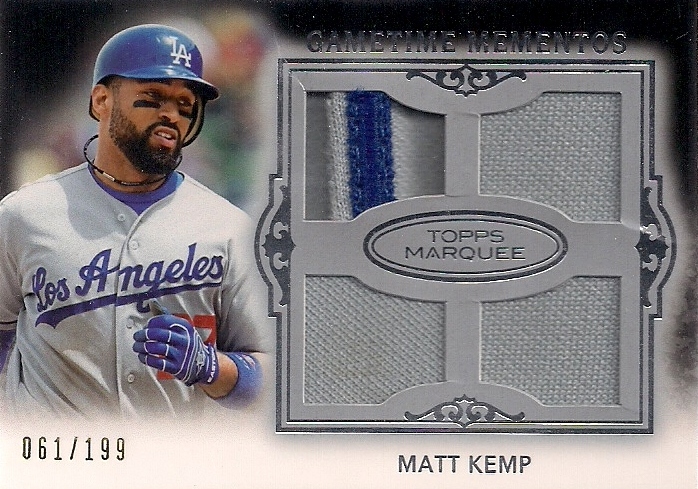 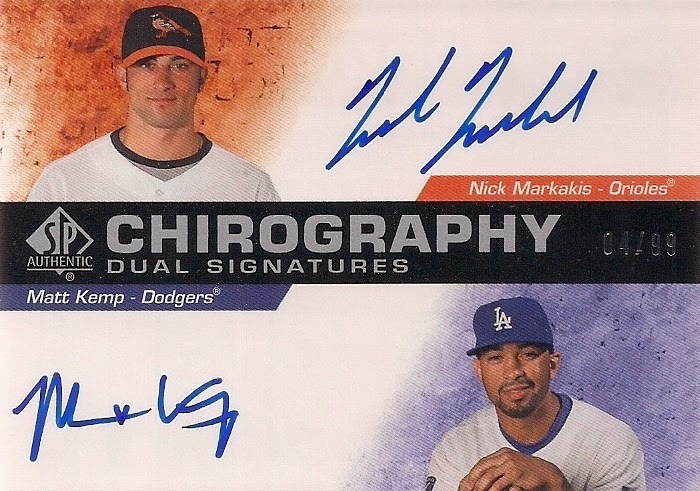 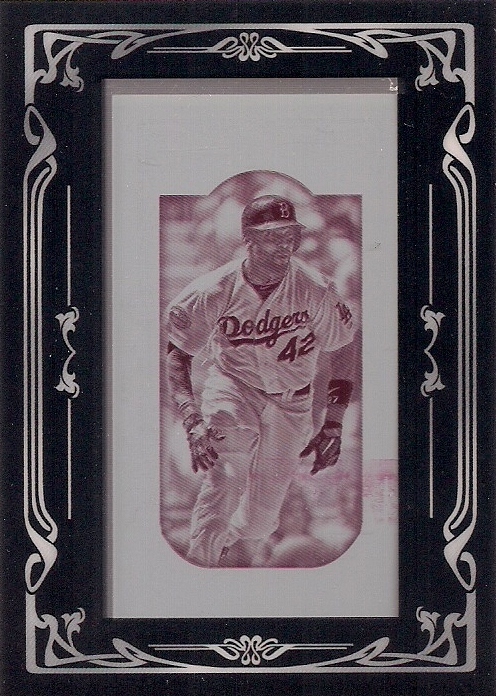 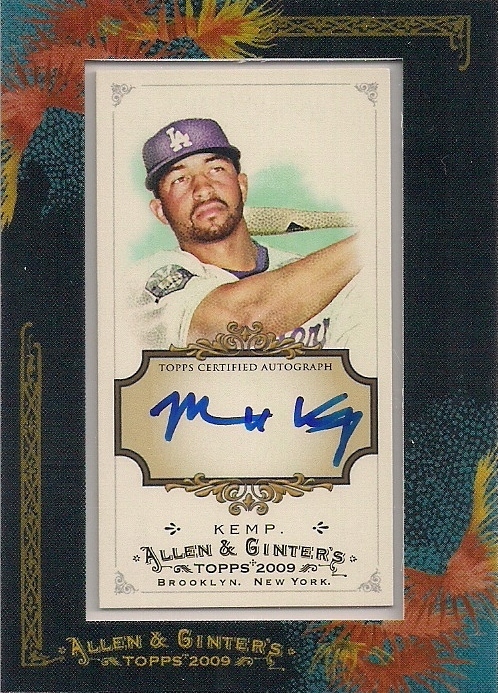 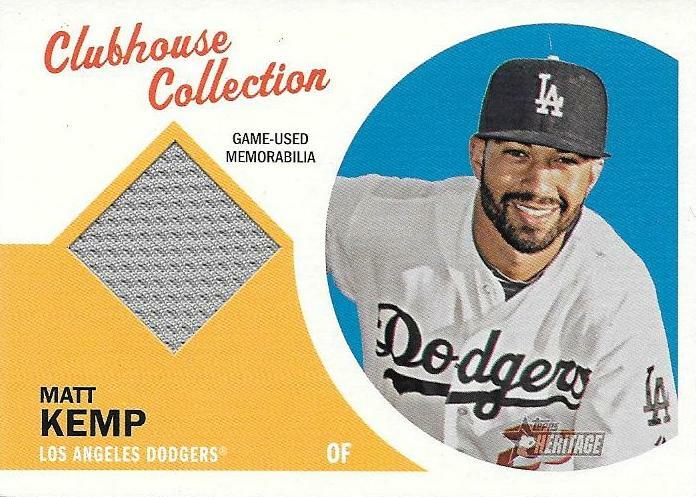 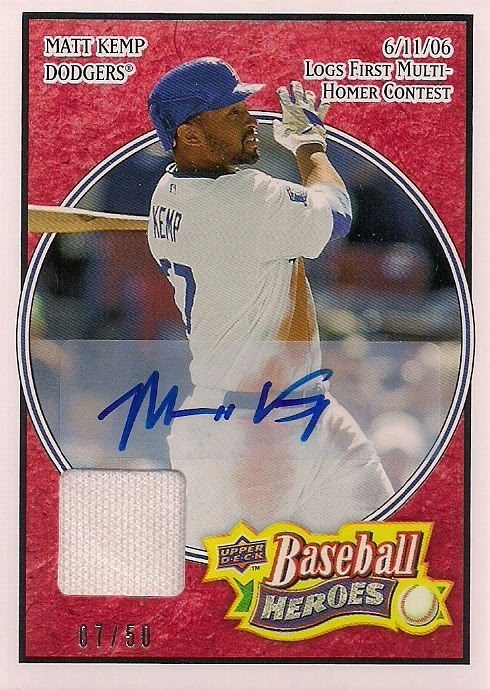 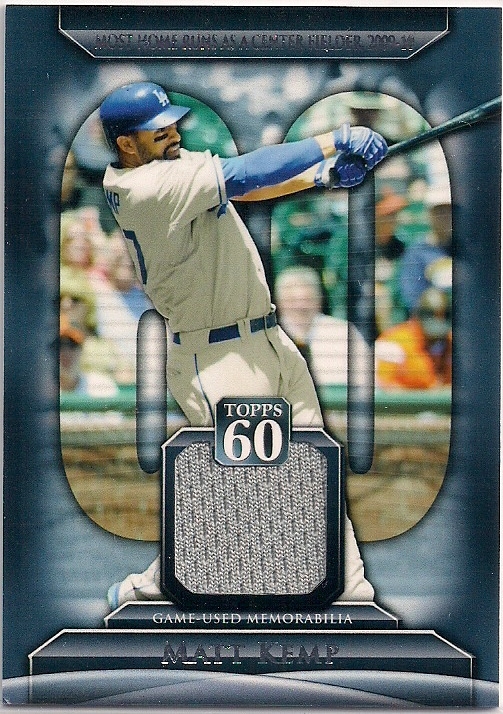 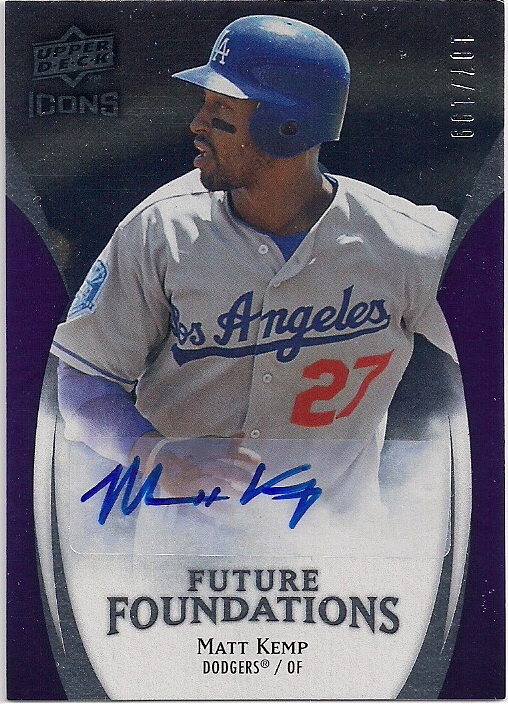 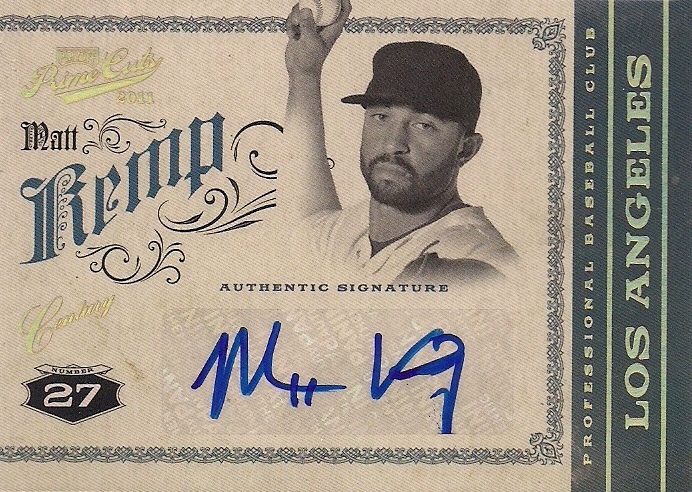 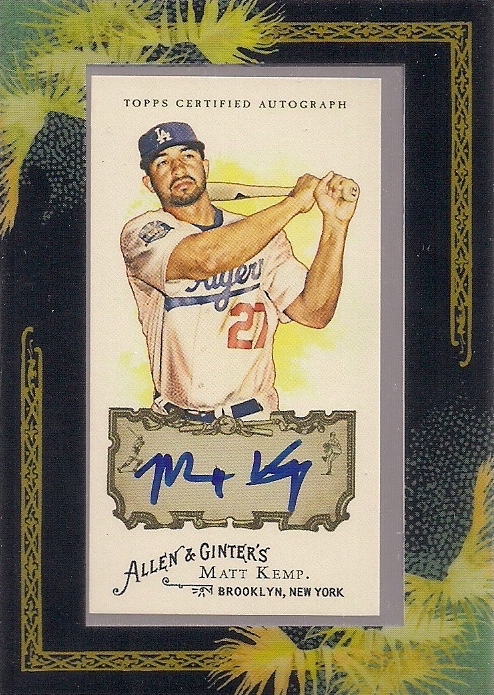 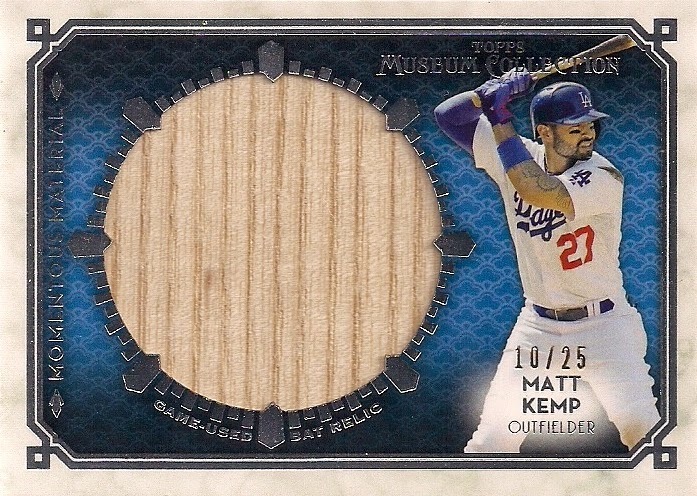 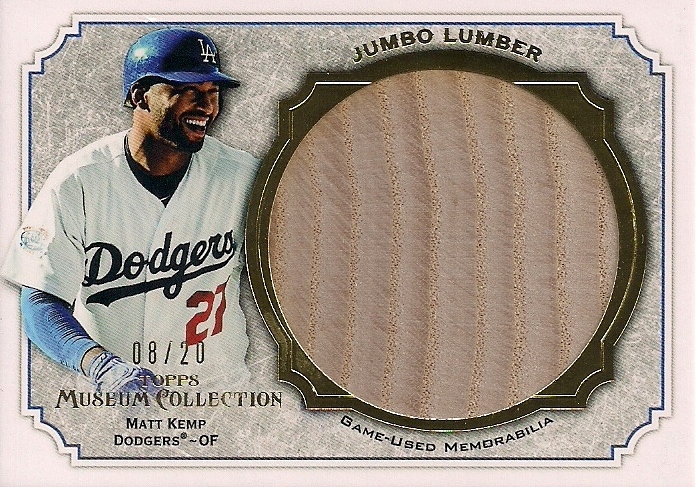 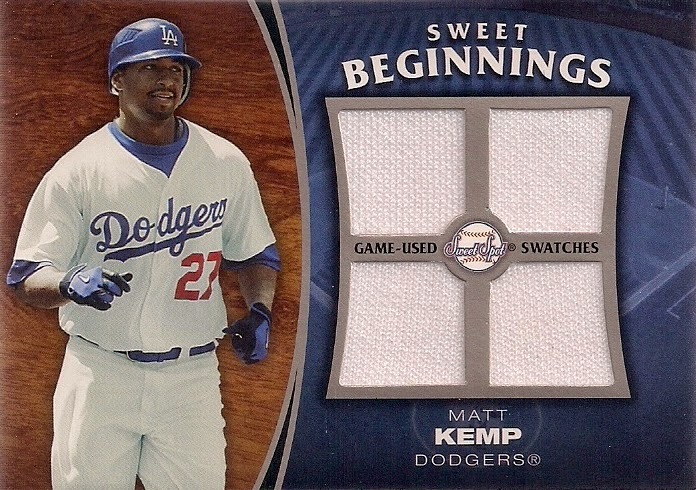 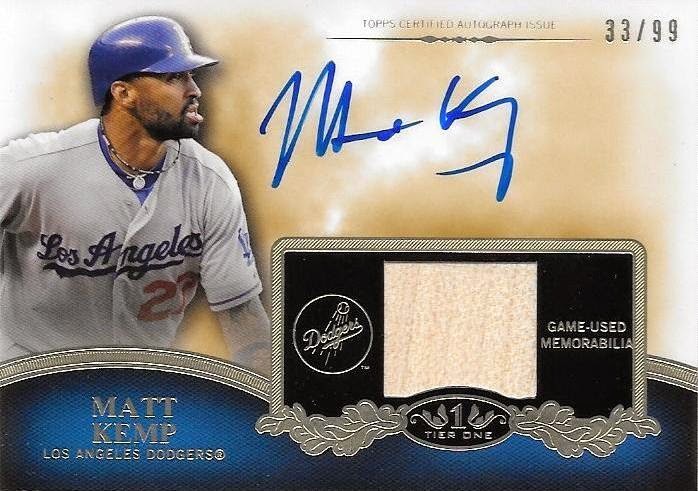 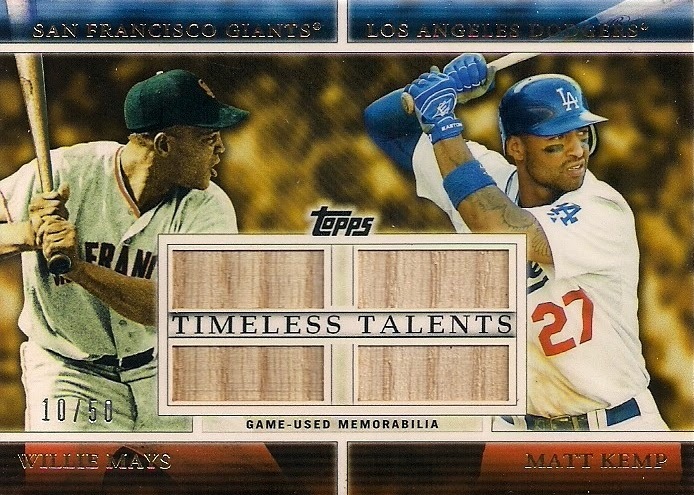 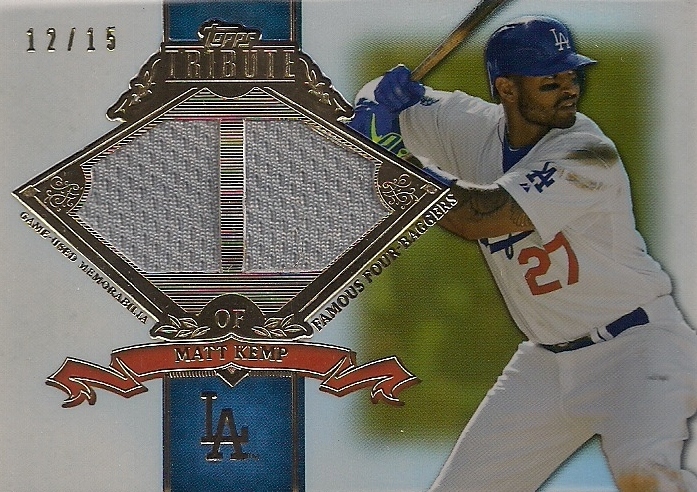 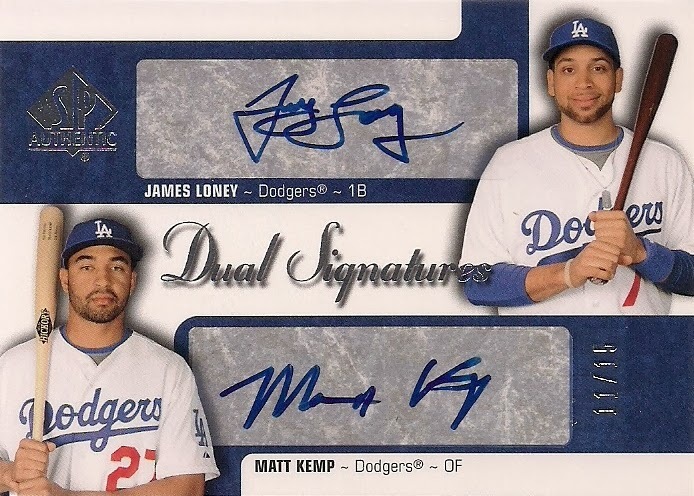 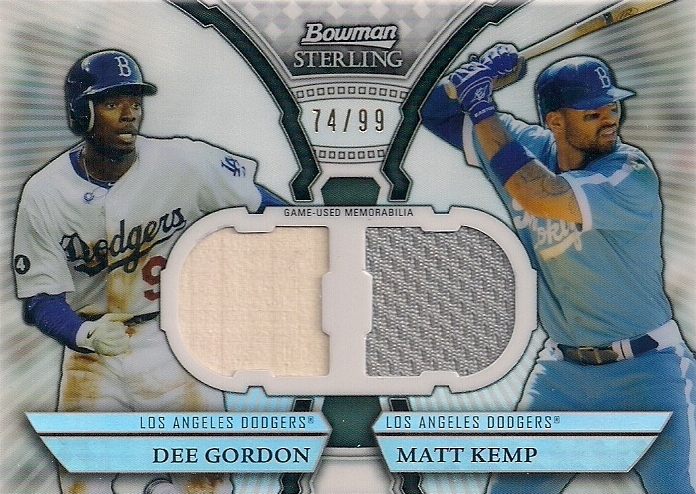 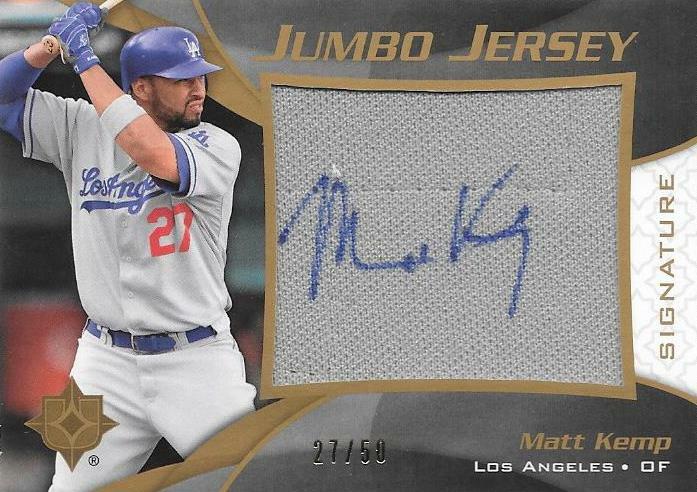 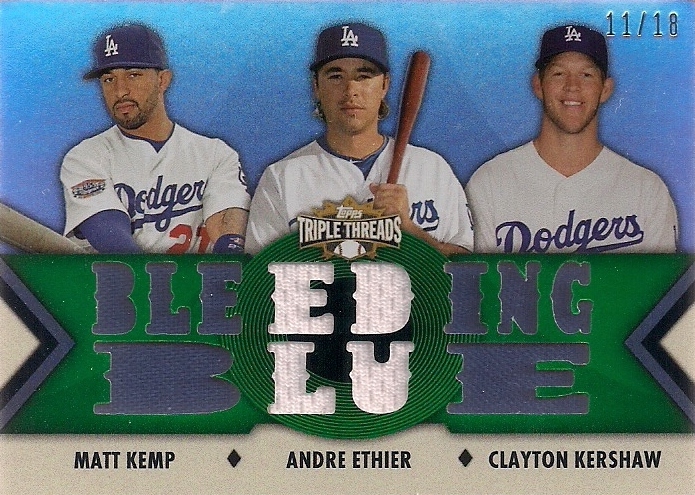 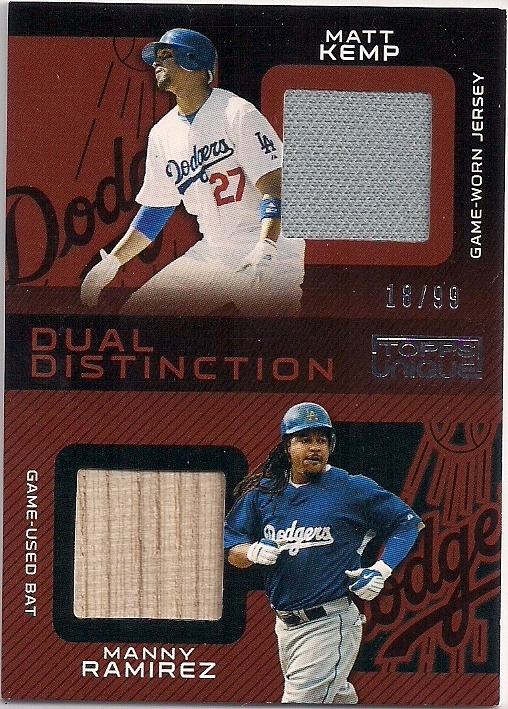 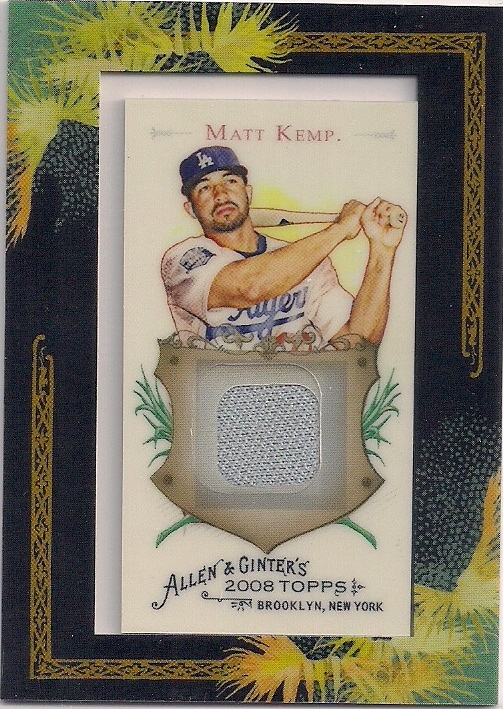 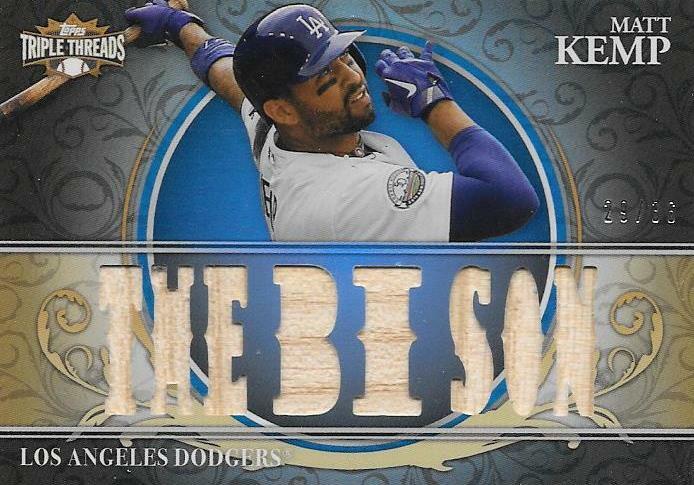 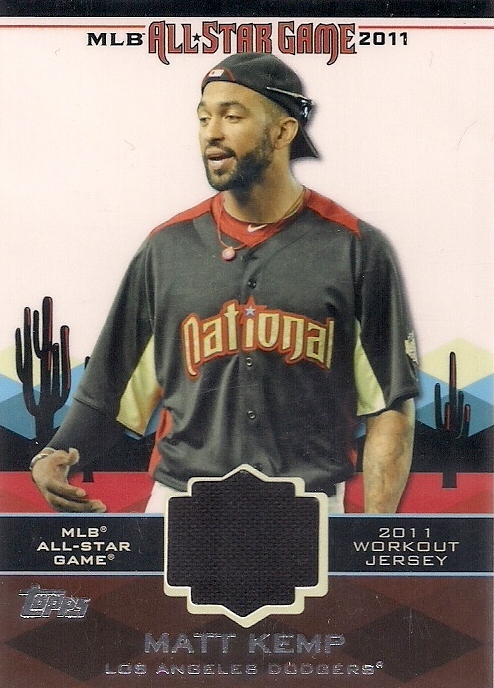 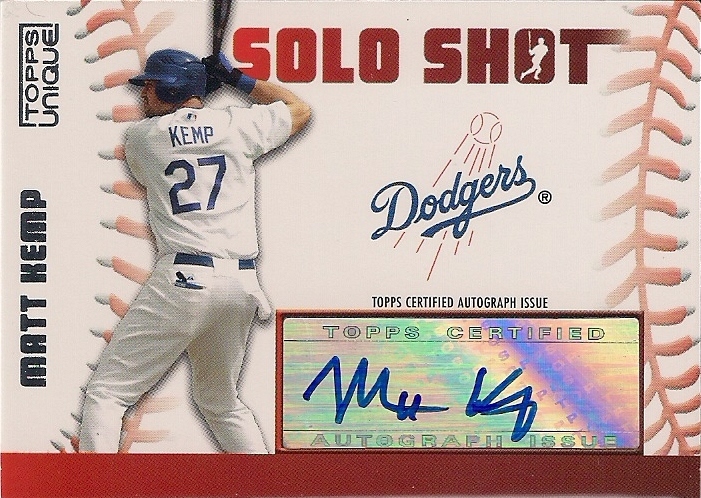 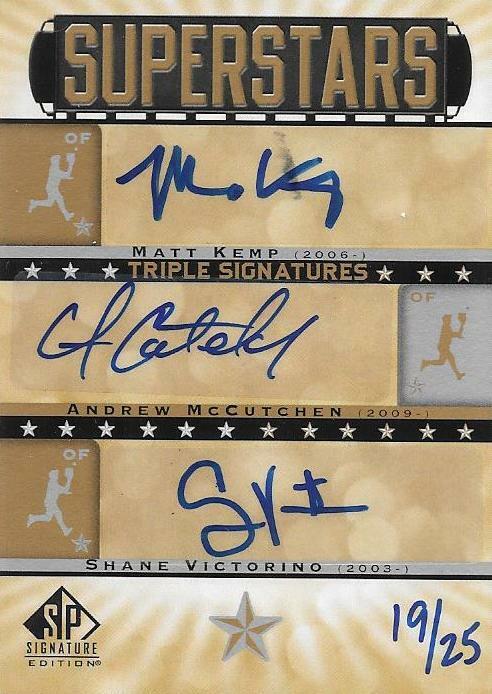 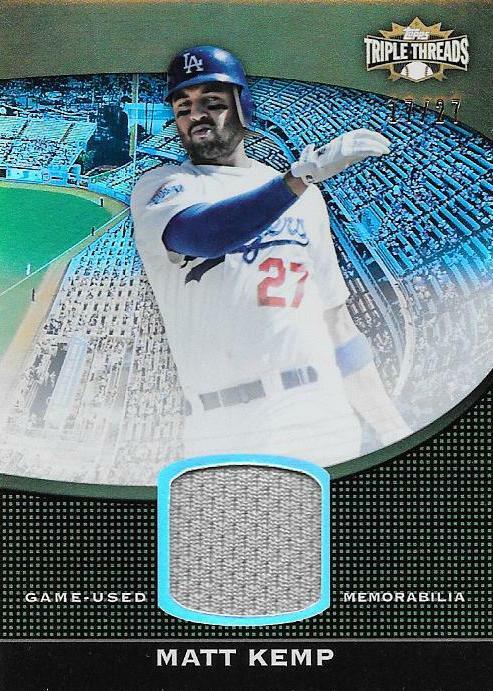 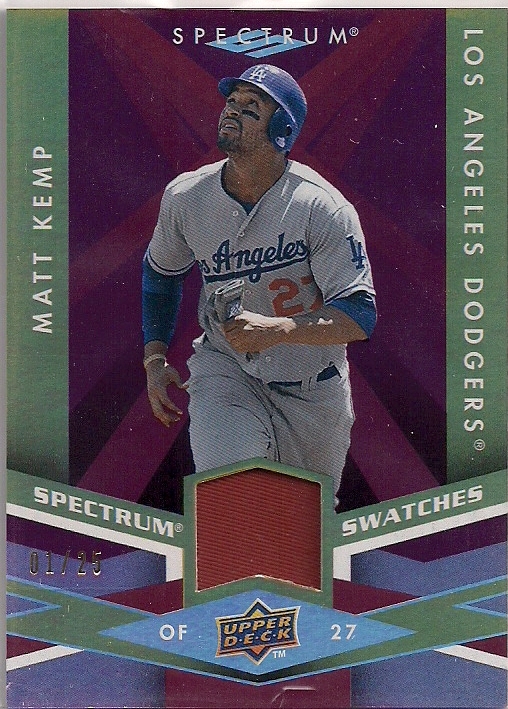 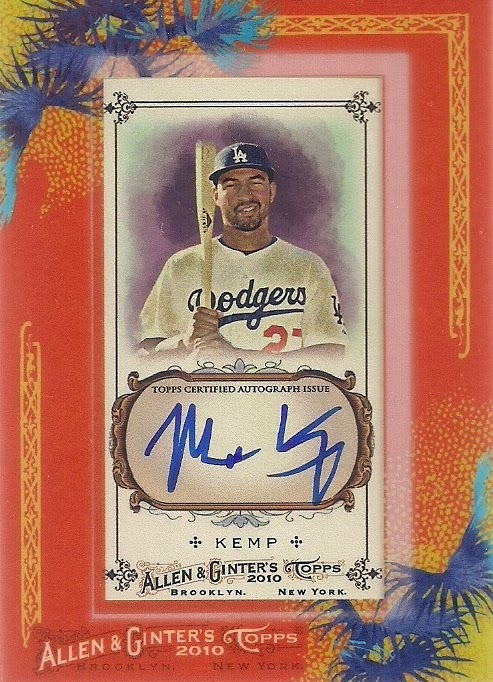 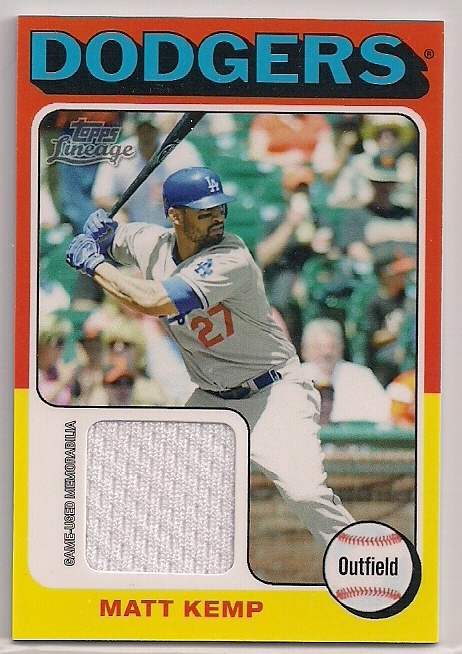 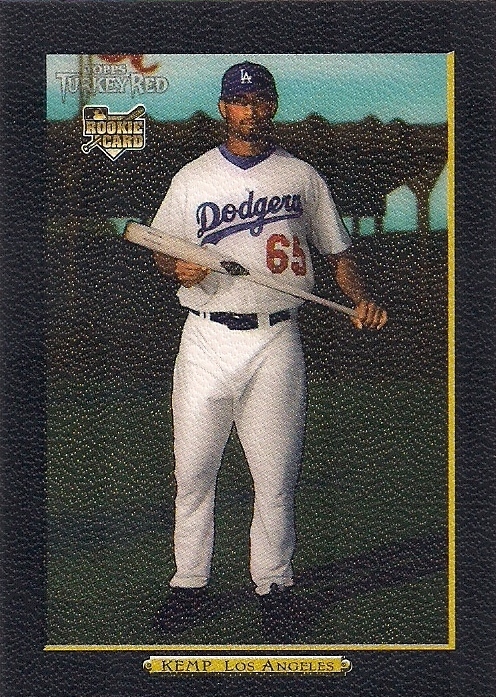 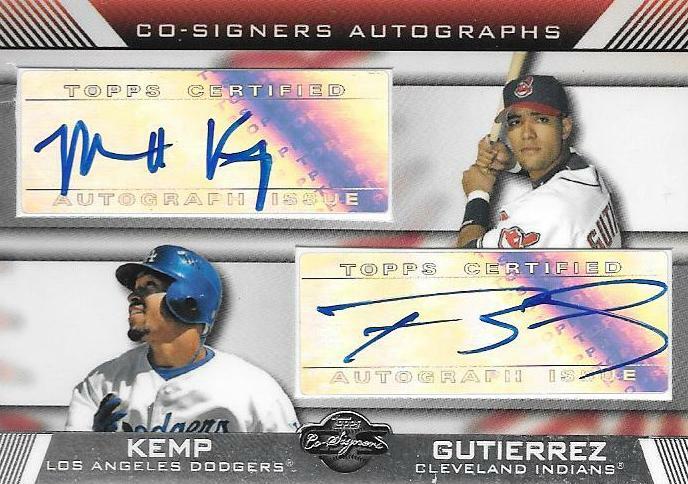 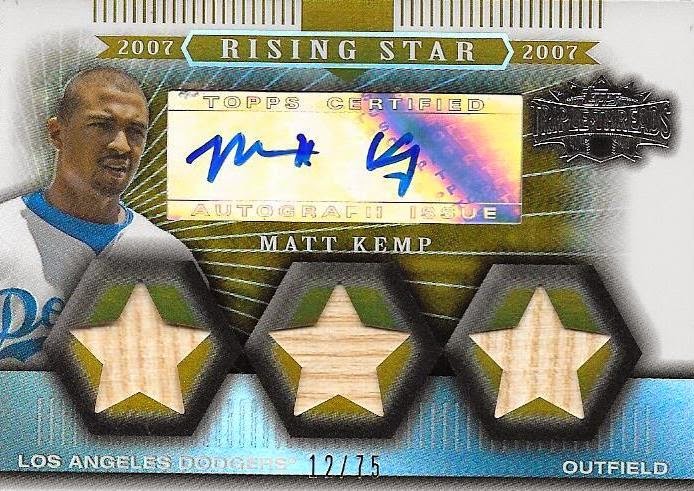 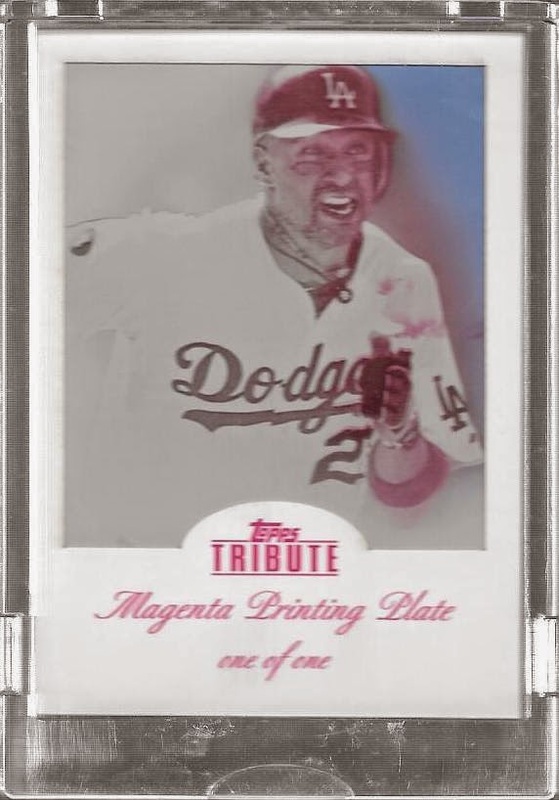 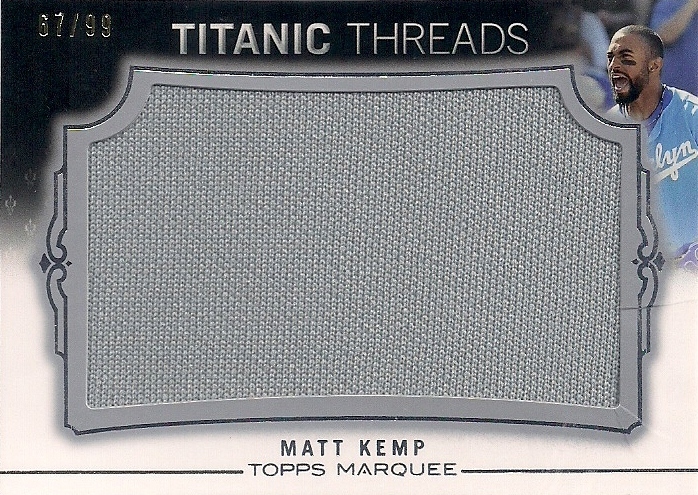 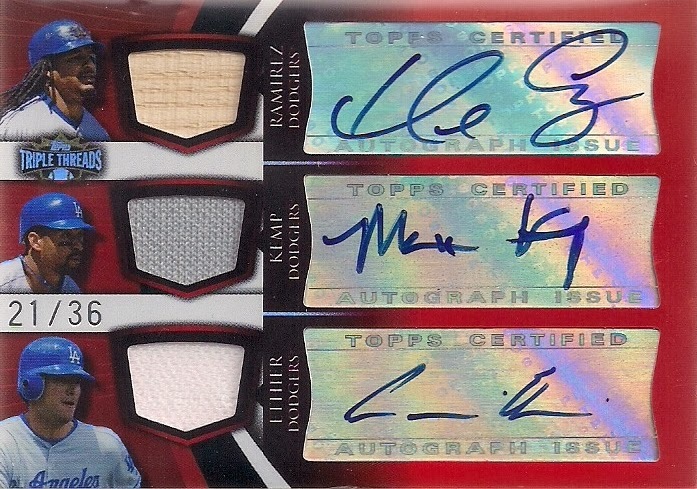 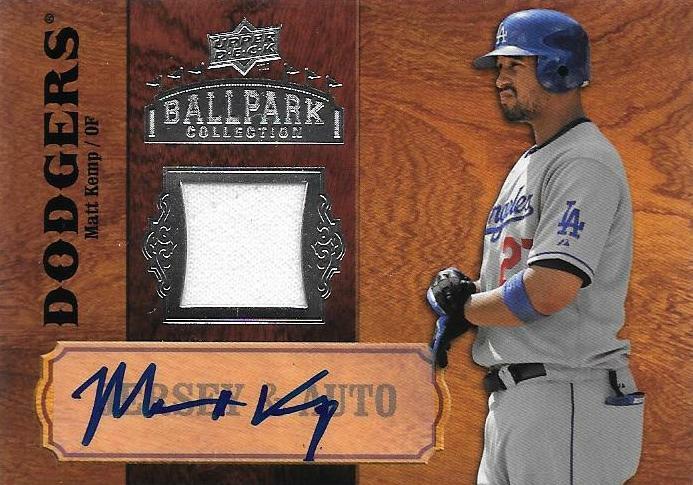 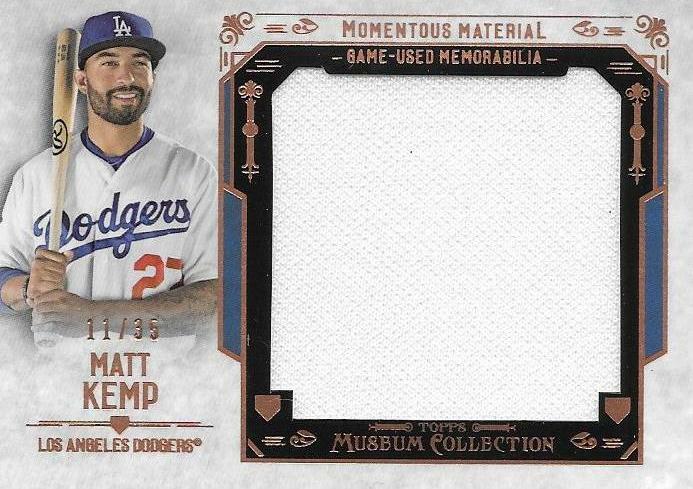 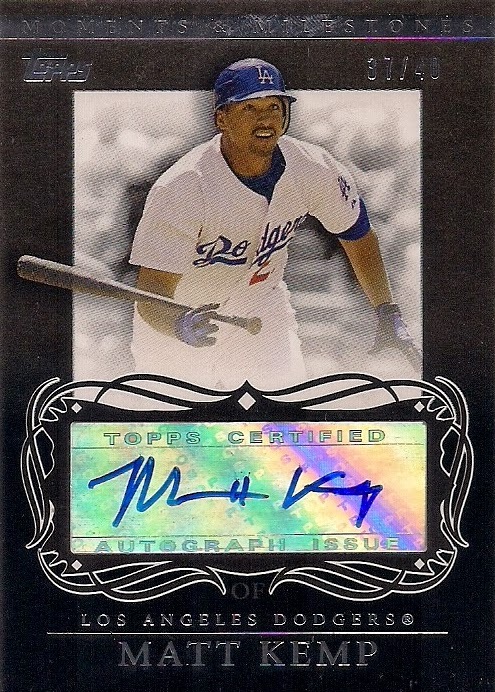 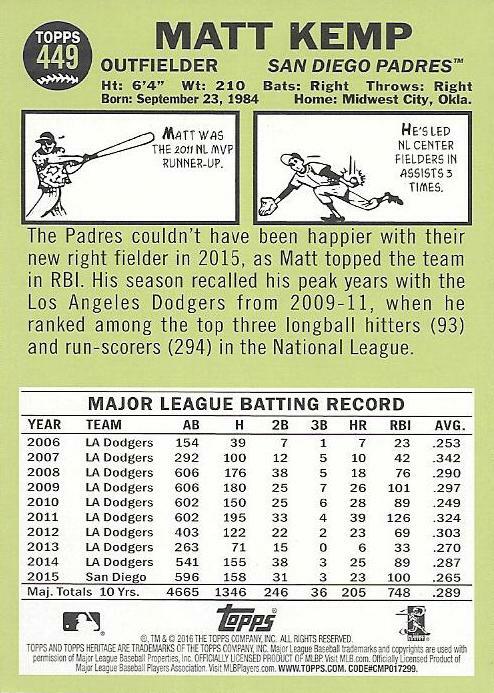 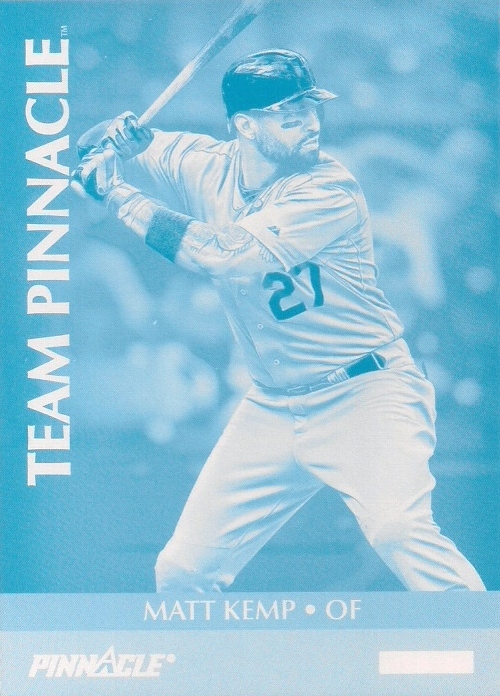 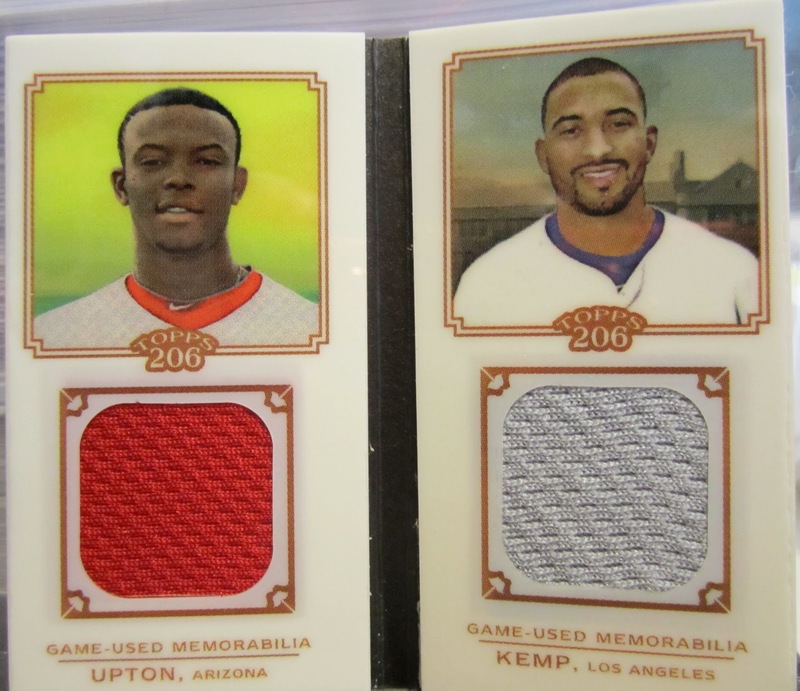 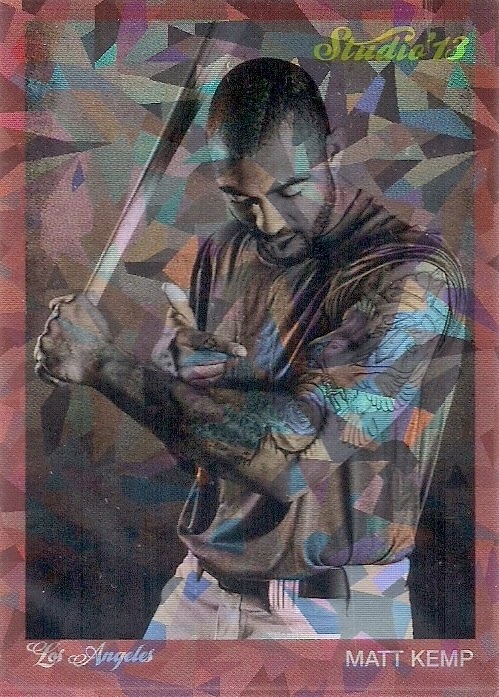 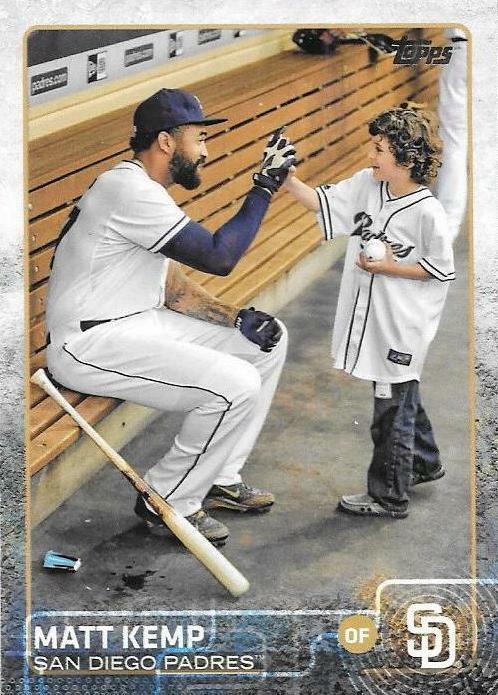 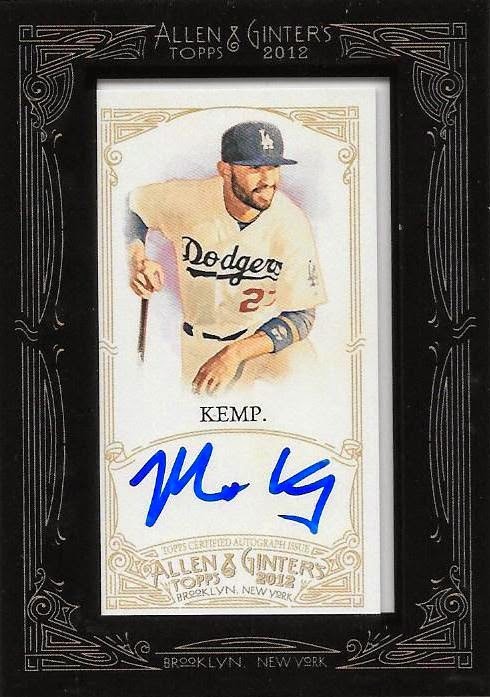 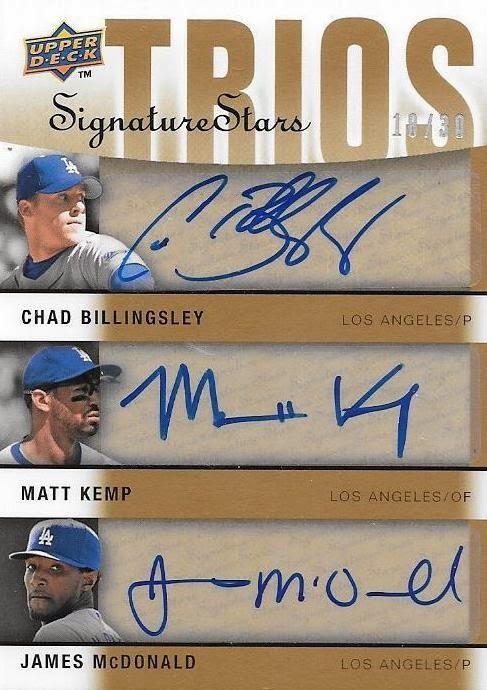 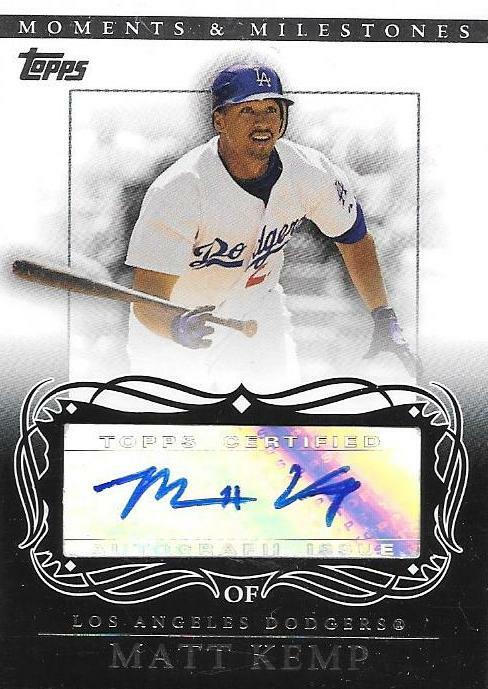 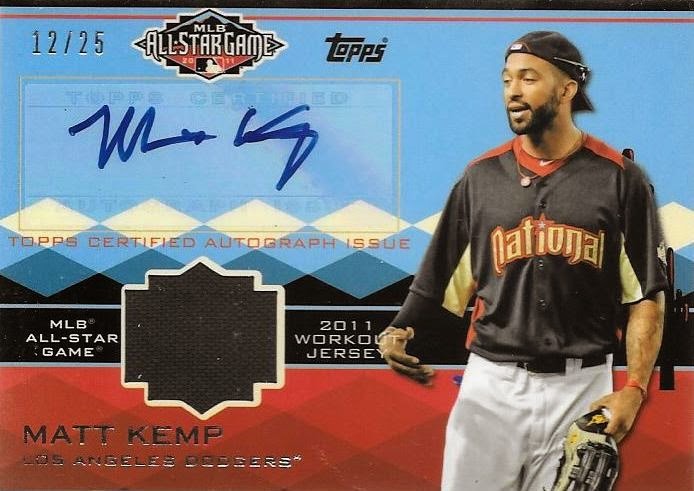 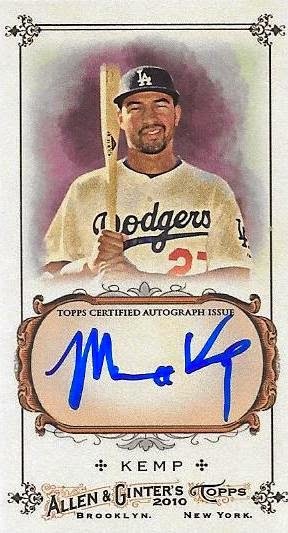 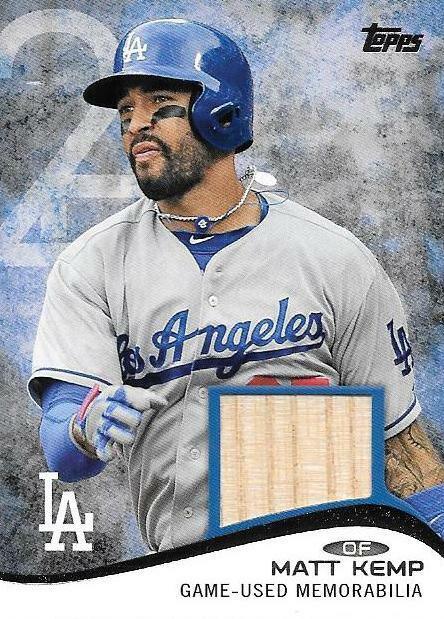 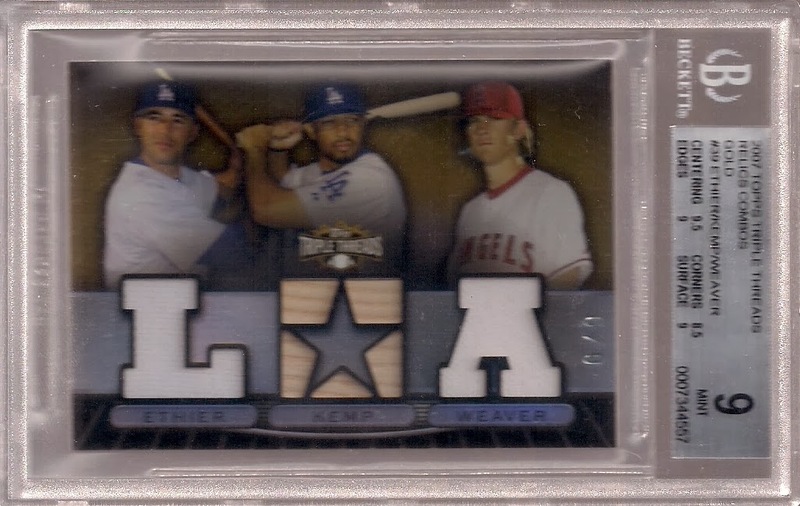 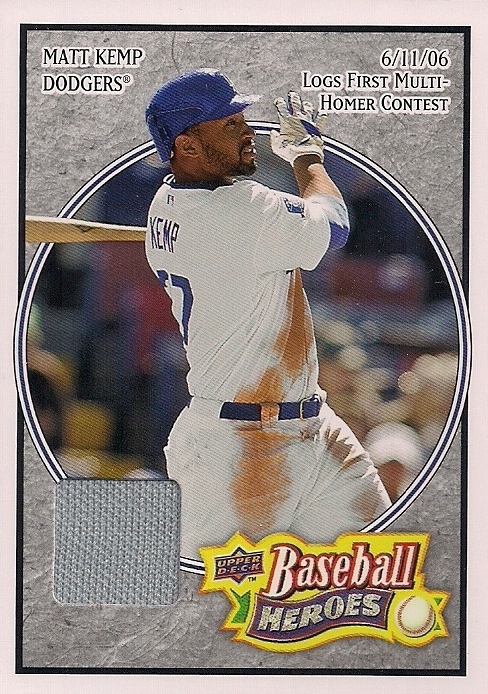 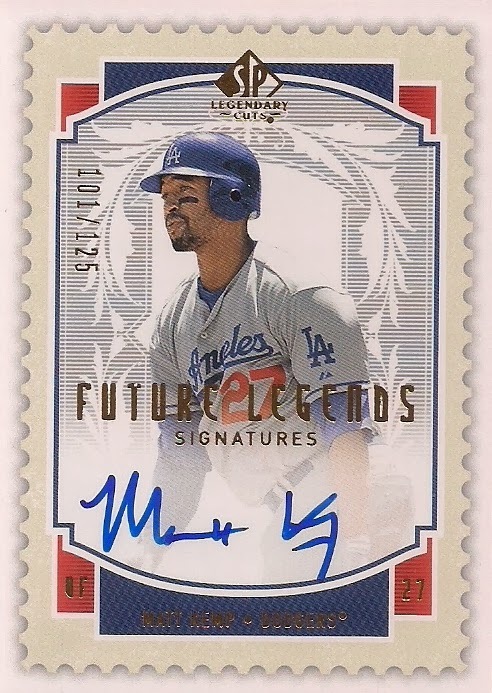 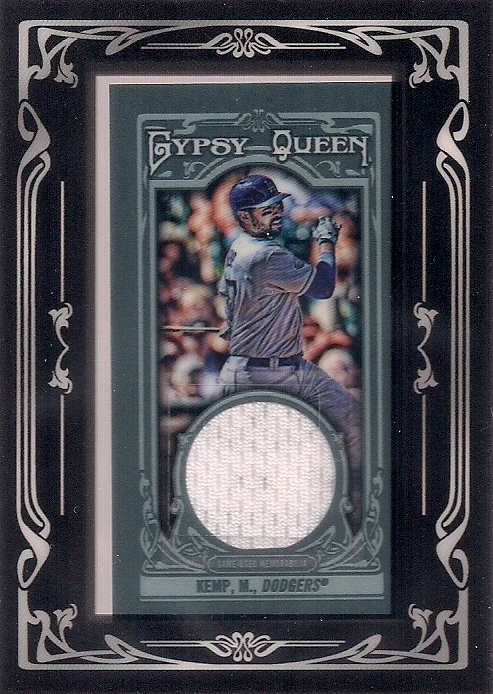 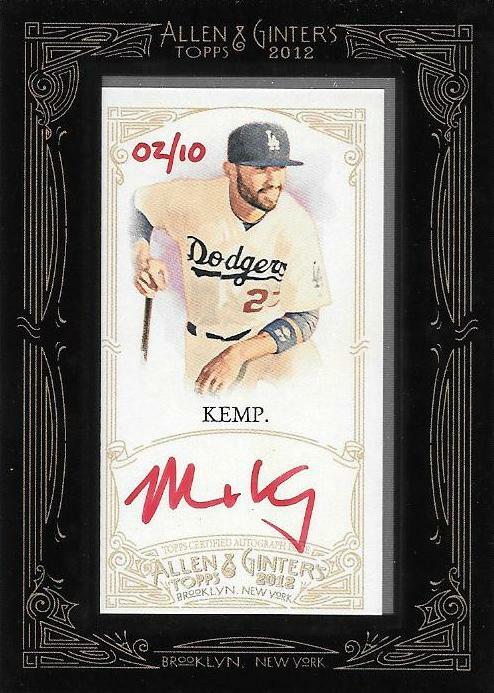 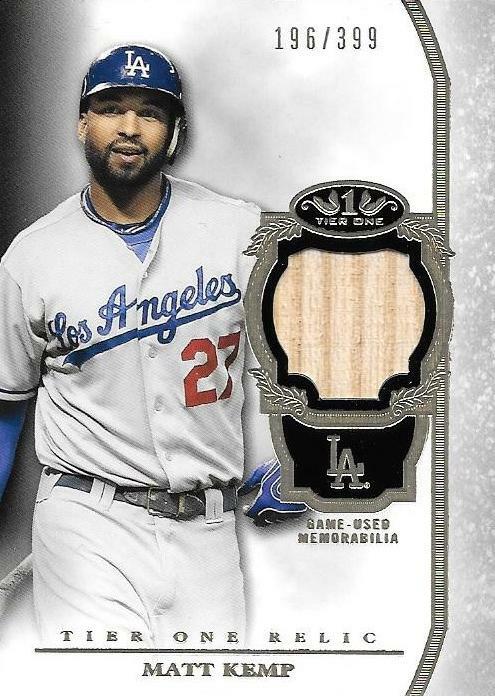 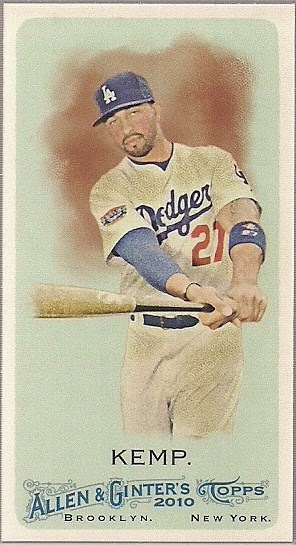 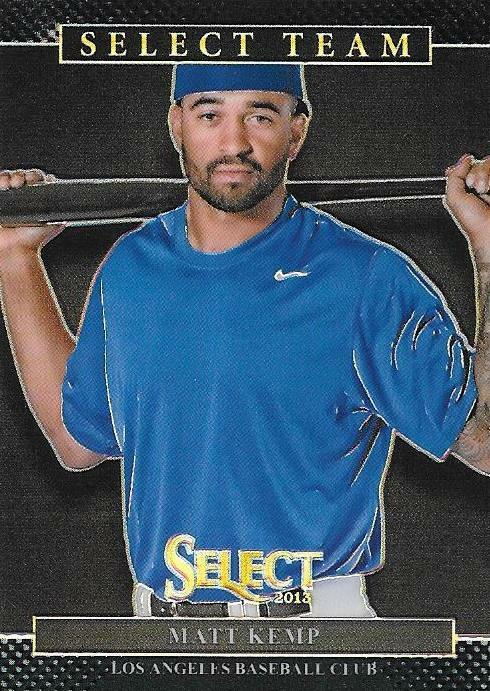 Hence why I have multiples of Matt Kemp's 2010 Ginter jersey relic. 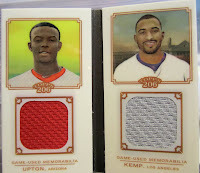 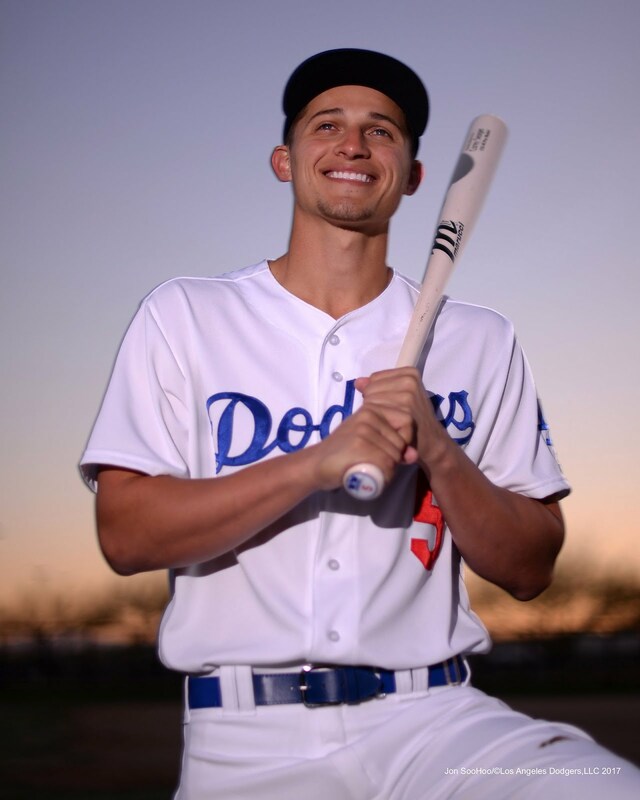 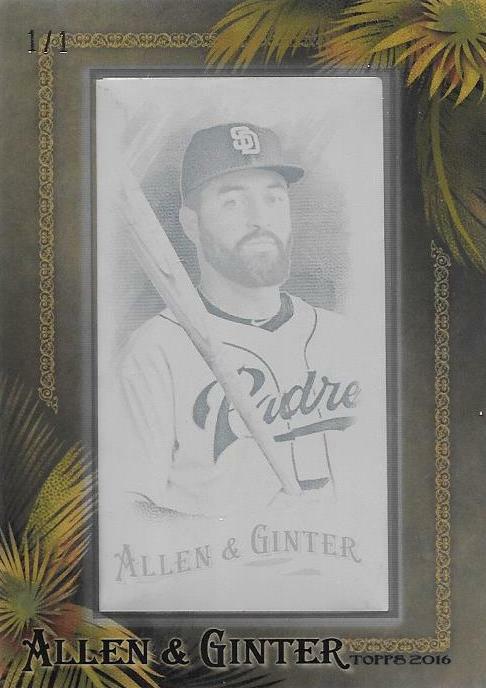 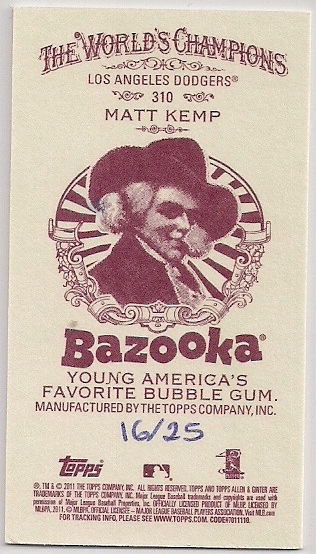 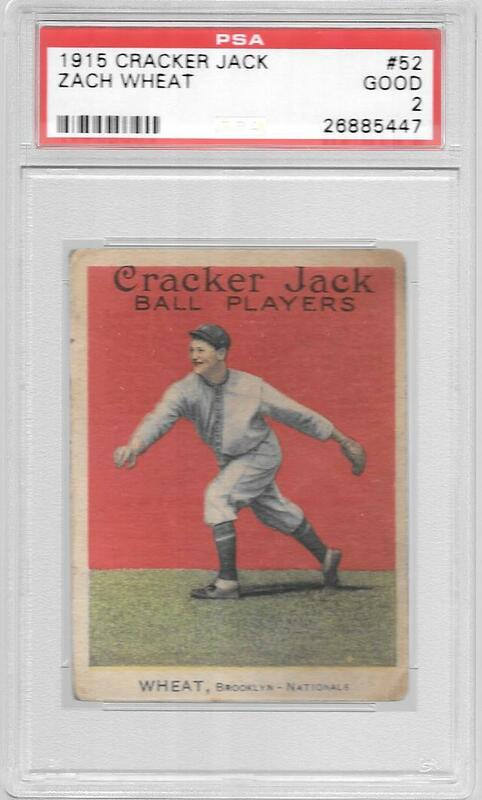 I'm aiming to put together an entire jersey from his 2010 Ginter relics. 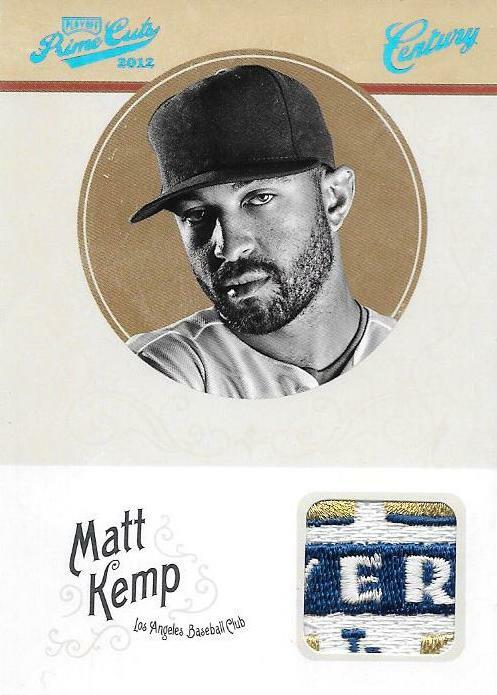 So help a brother out. 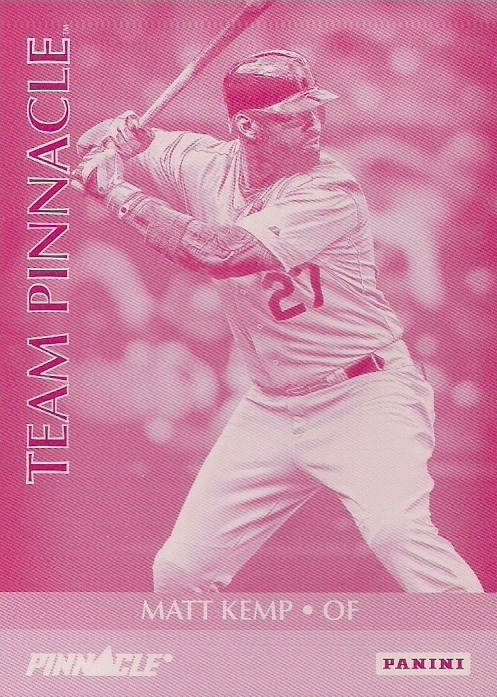 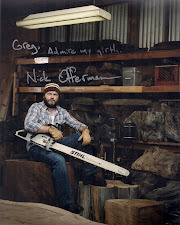 E-mail me at plaschkethysweaterisargyle@yahoo.com if you have something. 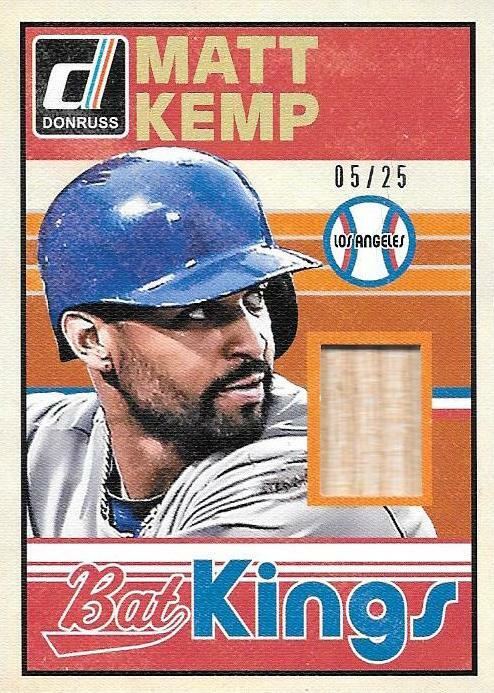 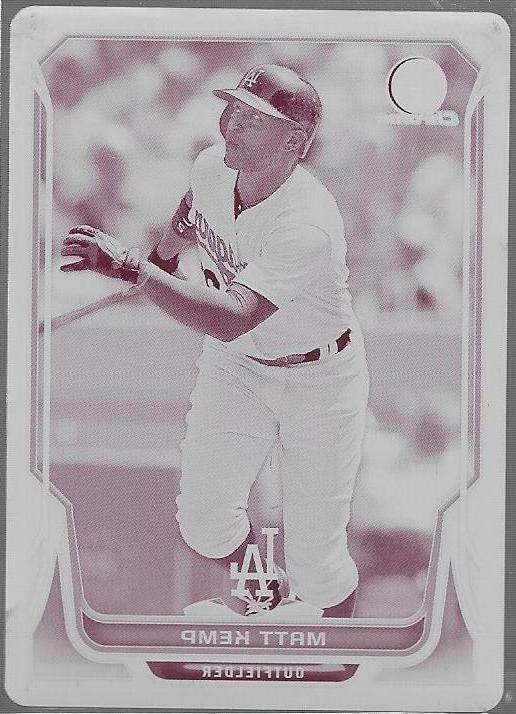 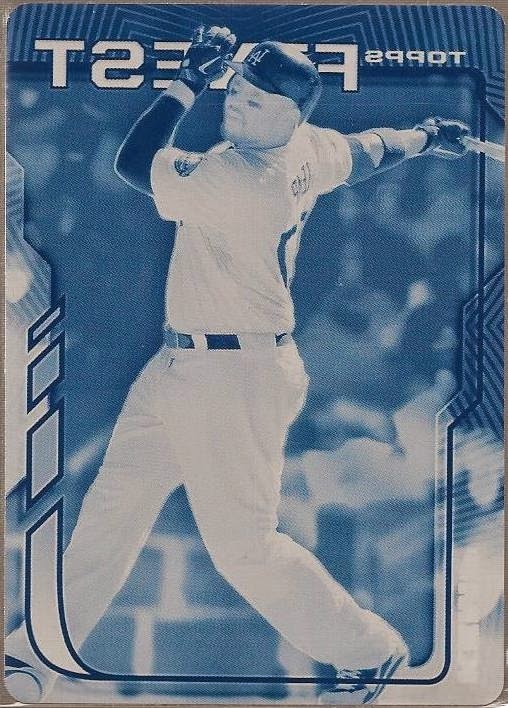 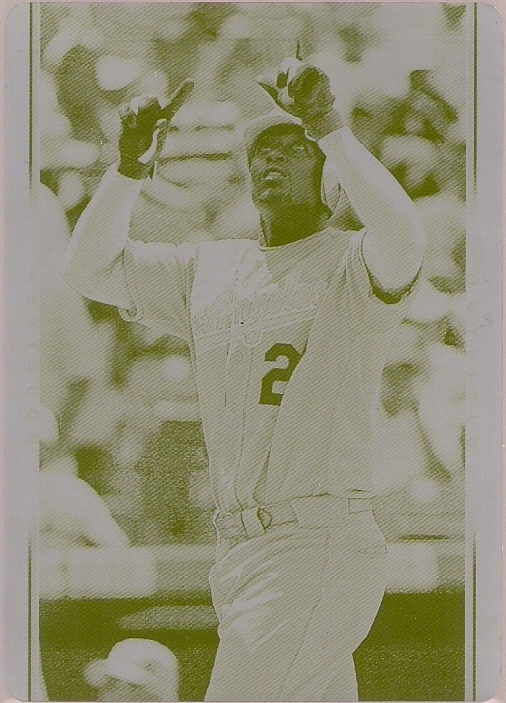 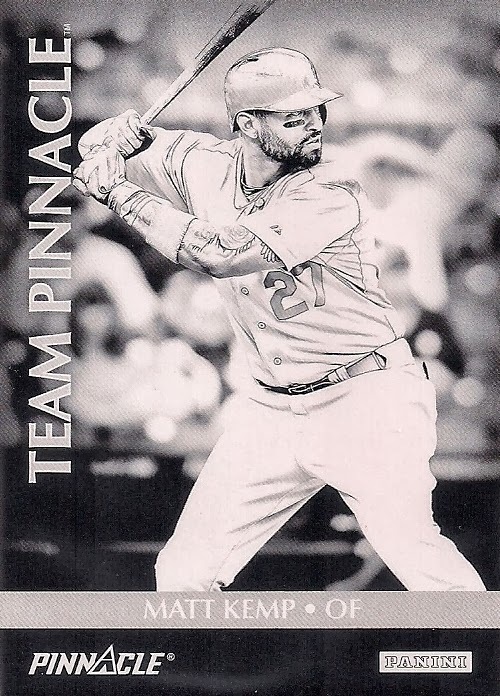 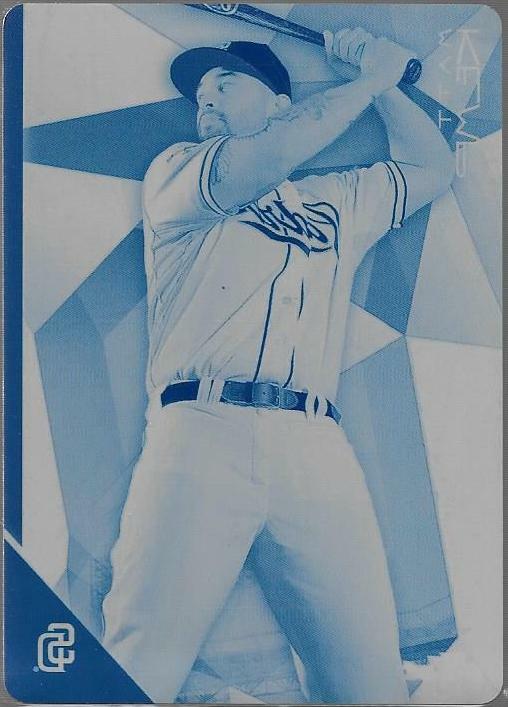 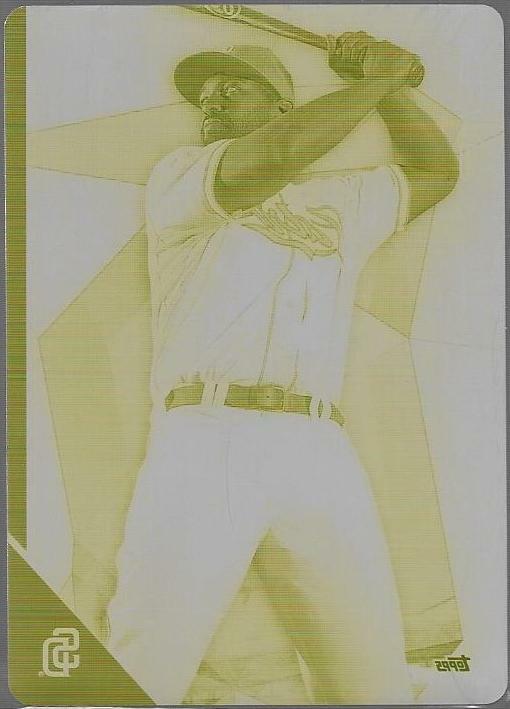 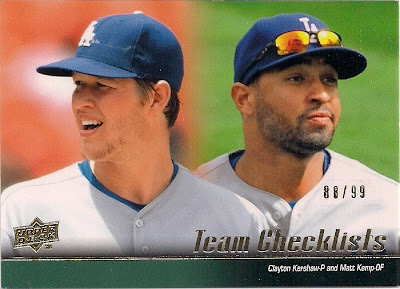 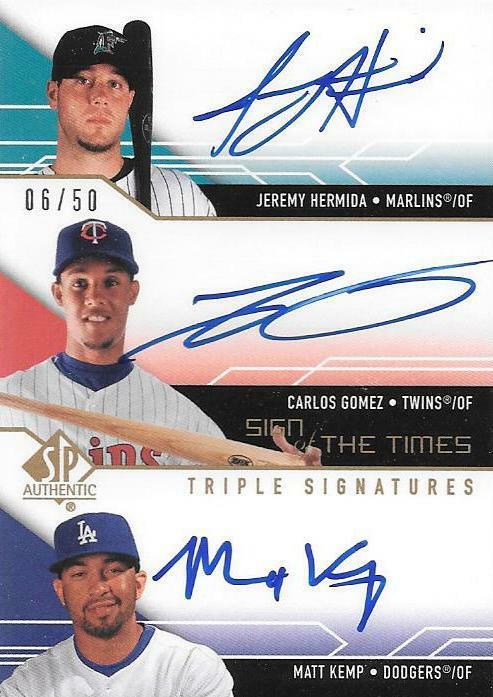 2012 Panini Triple Play #248 "Focus"
2013 Bowman #142 State and Hometown Parallel "Oklahoma"
I found a 2016 Donruss #23 Kemp last weekend at a show for a dime. 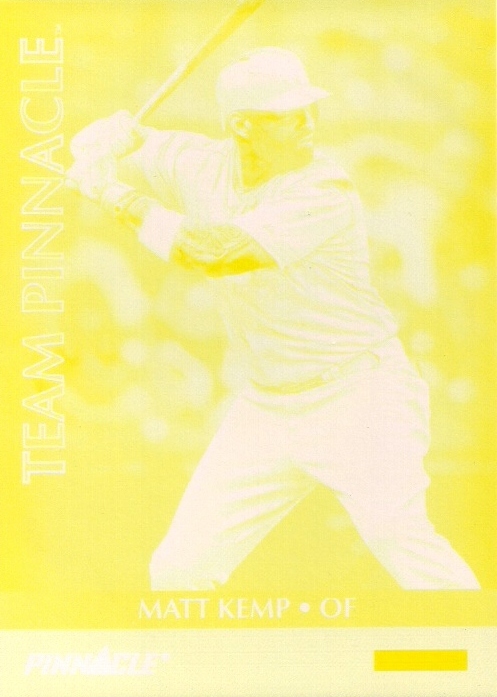 If you need it, shoot me your addy and I will get a PWE headed your way. 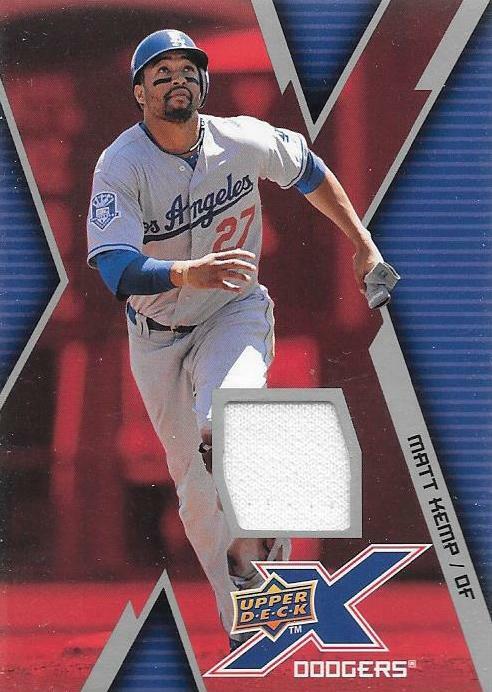 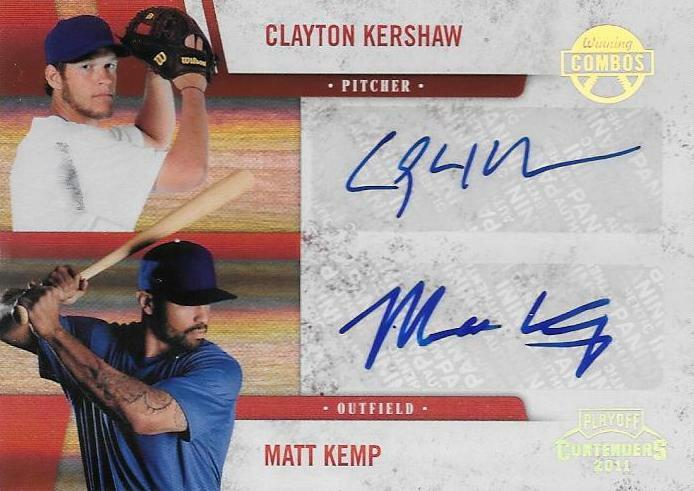 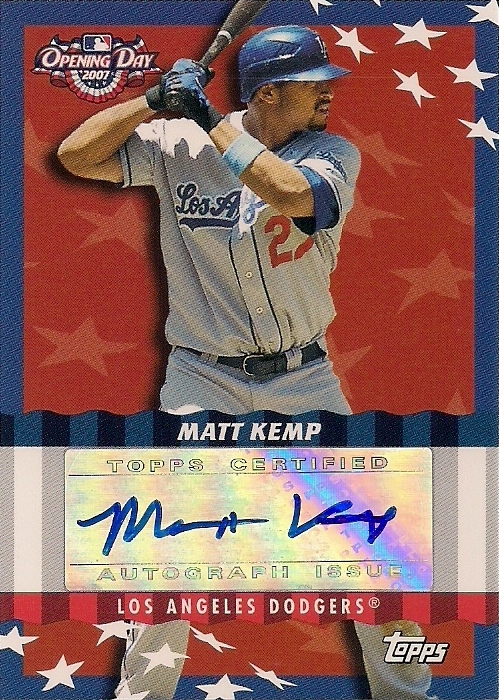 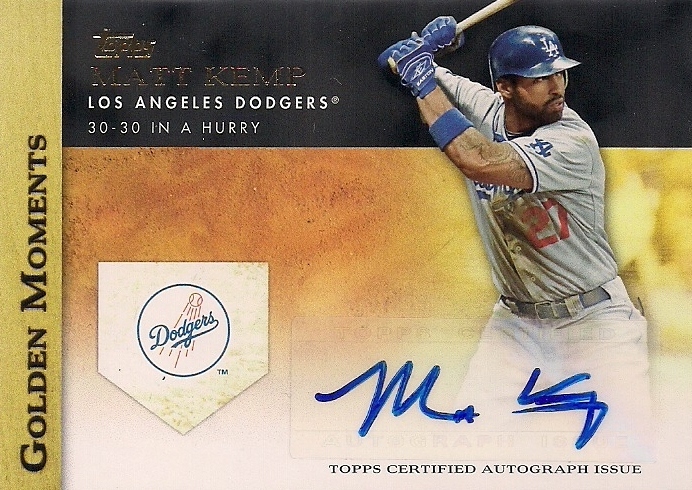 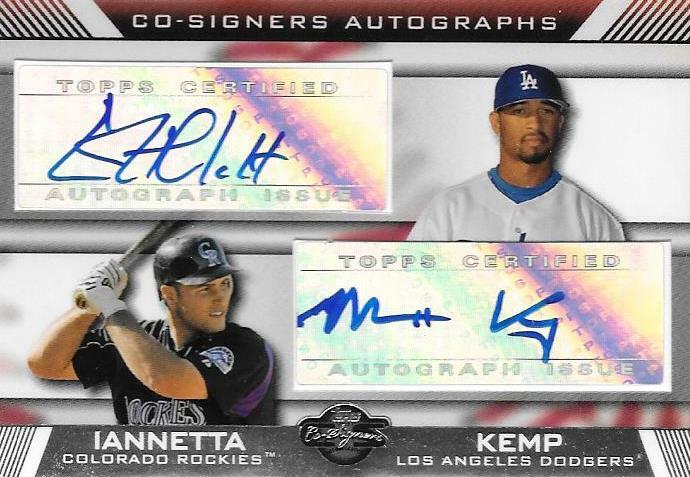 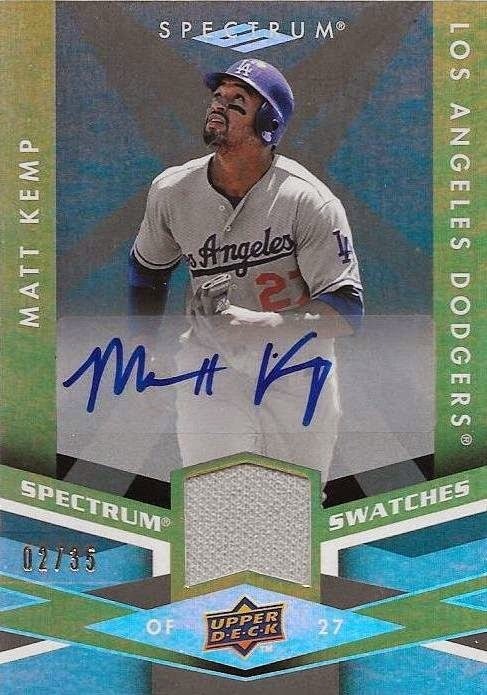 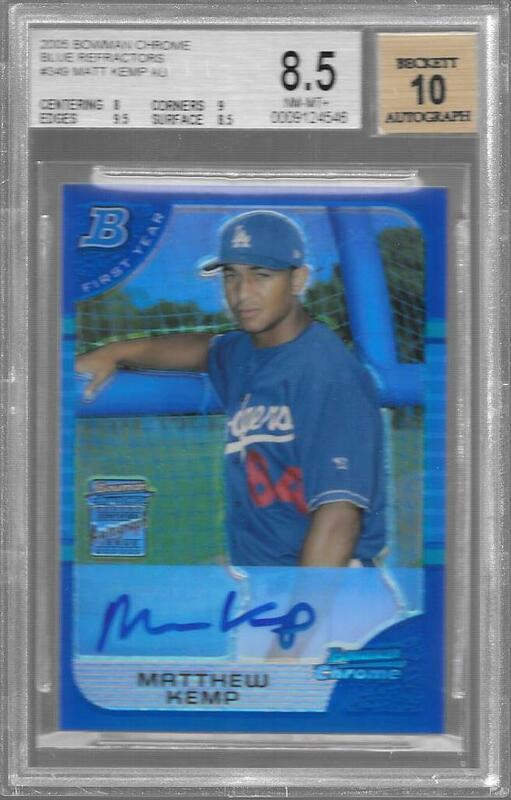 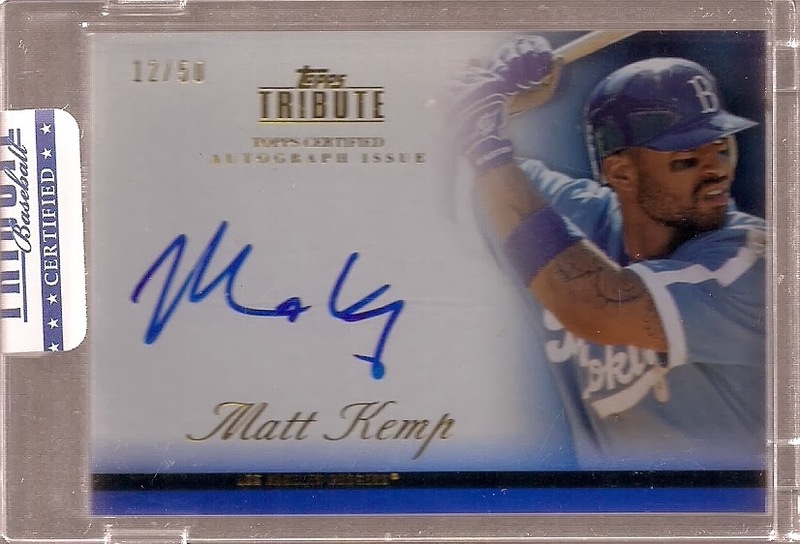 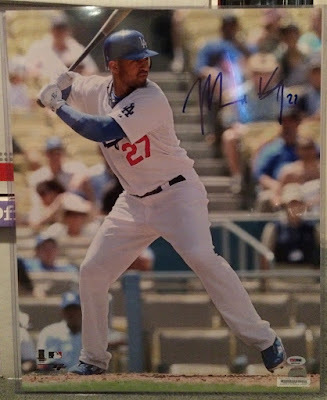 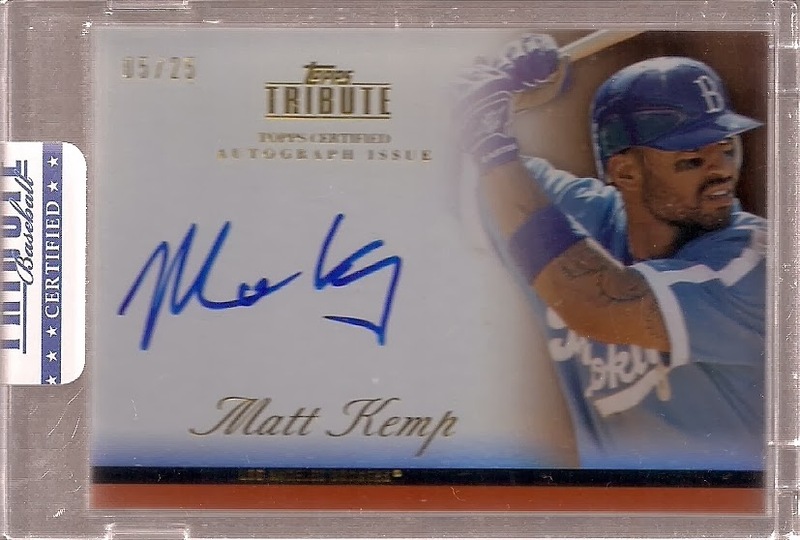 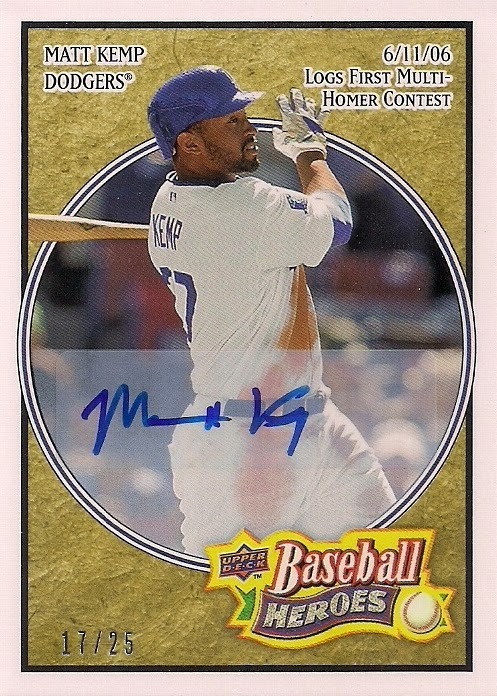 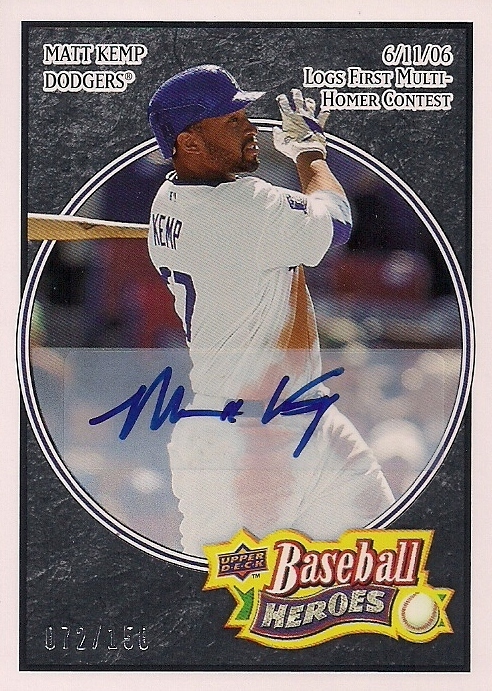 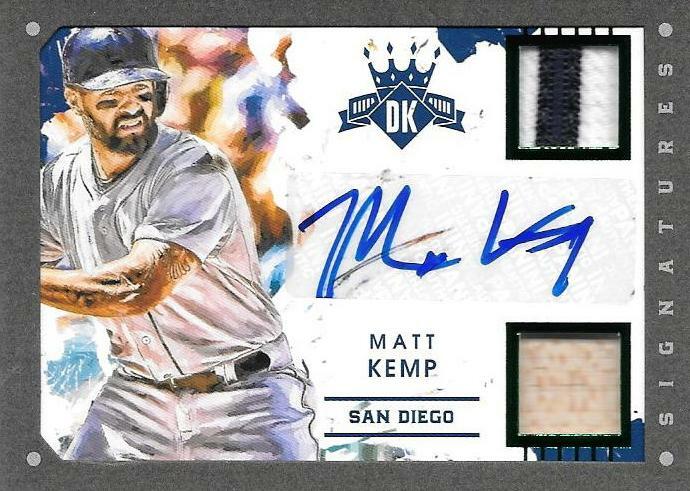 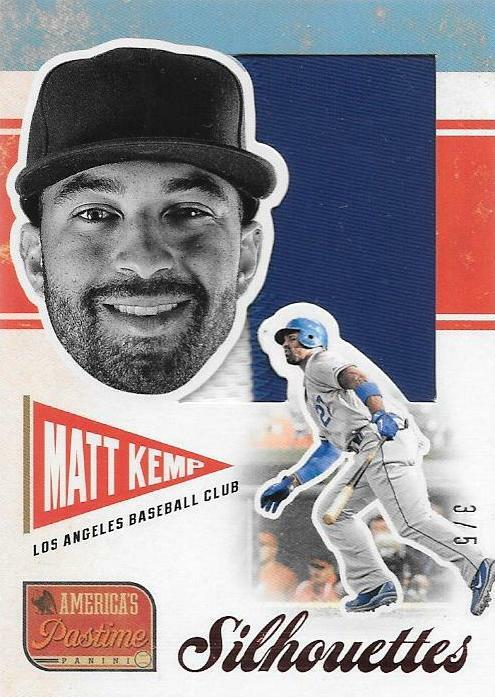 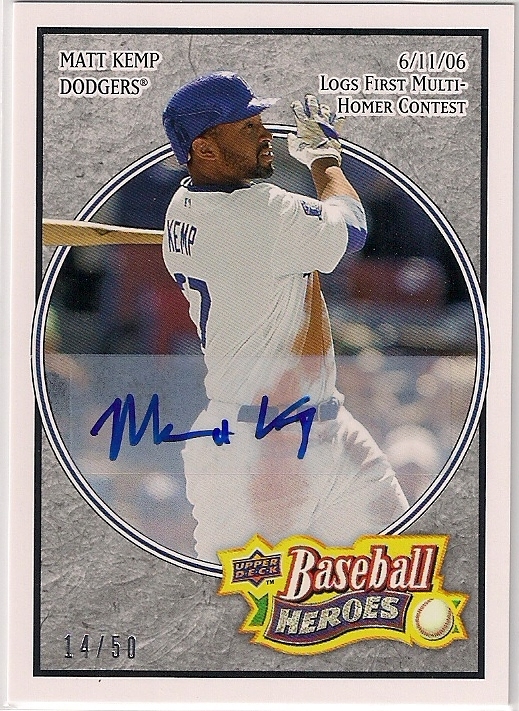 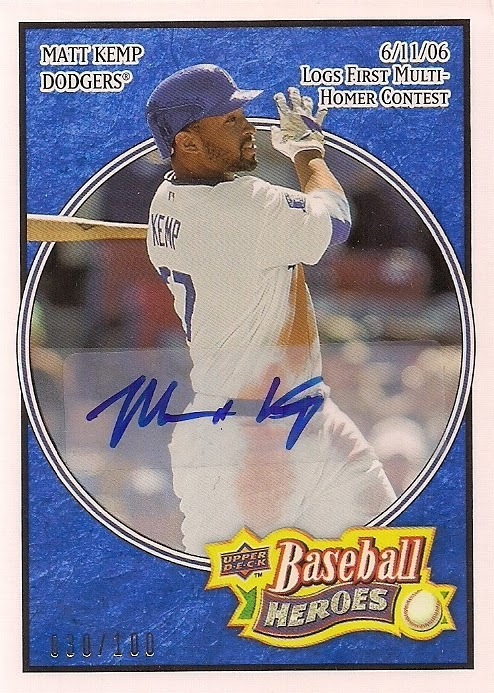 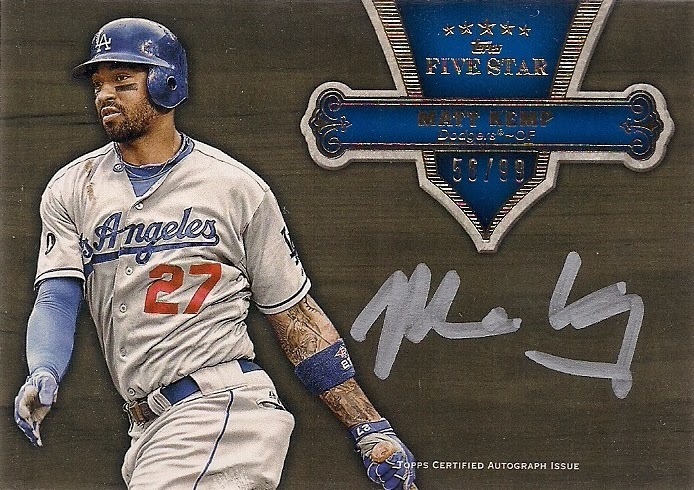 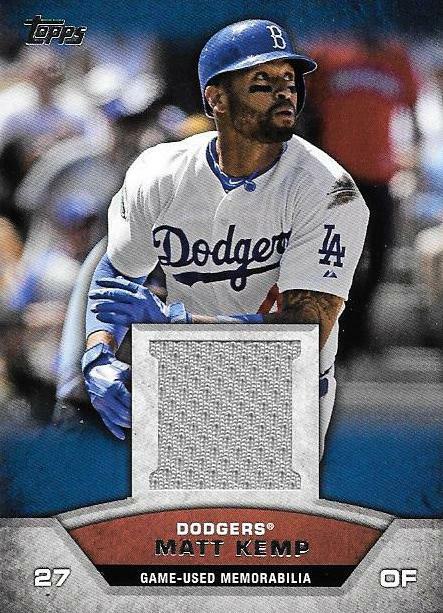 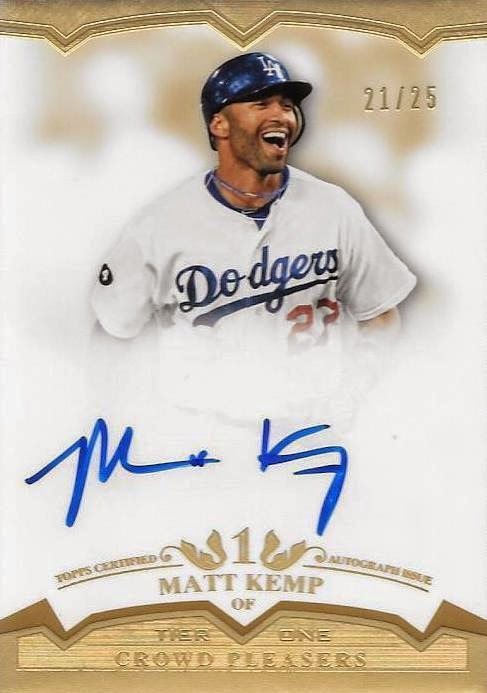 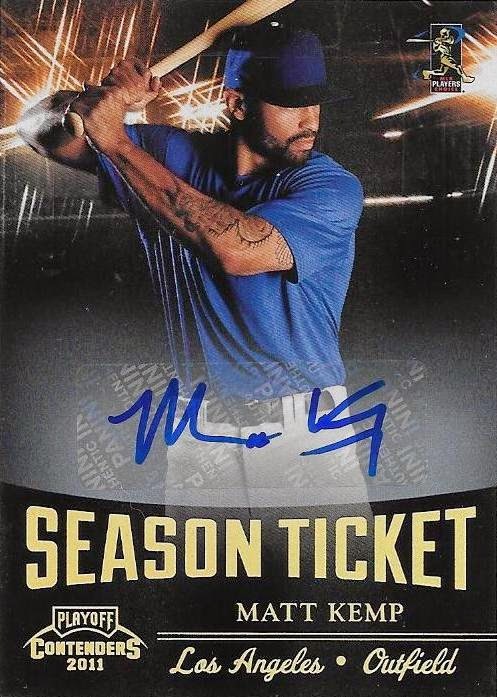 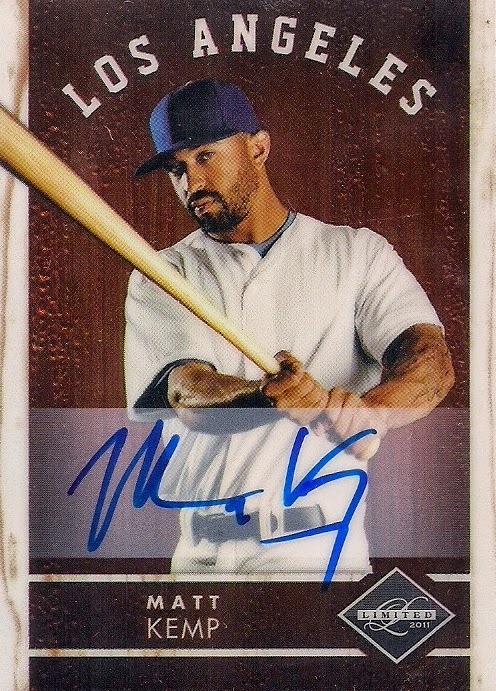 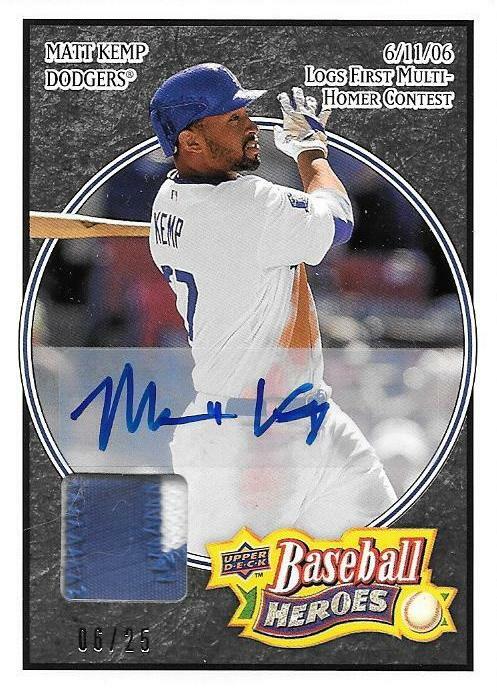 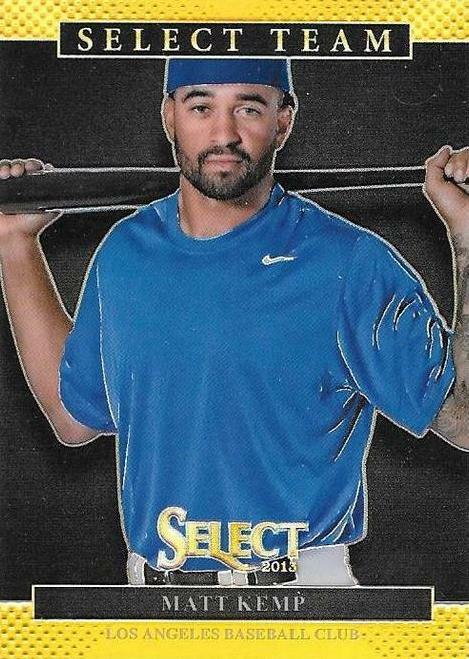 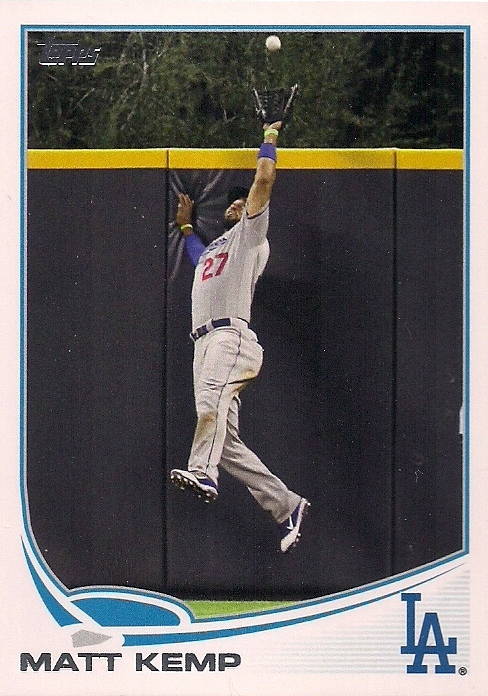 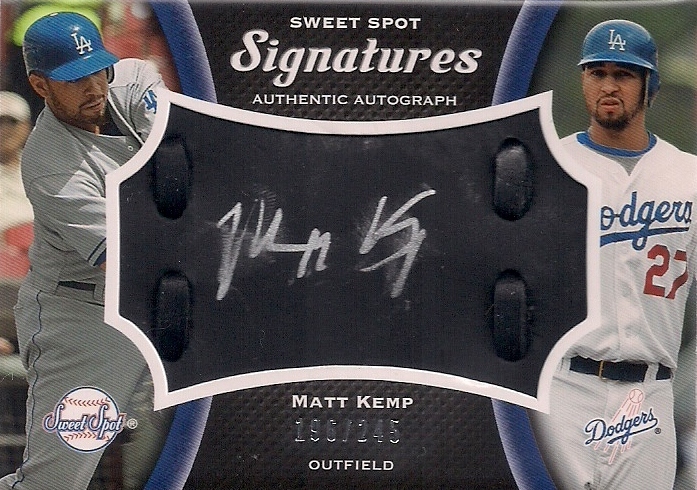 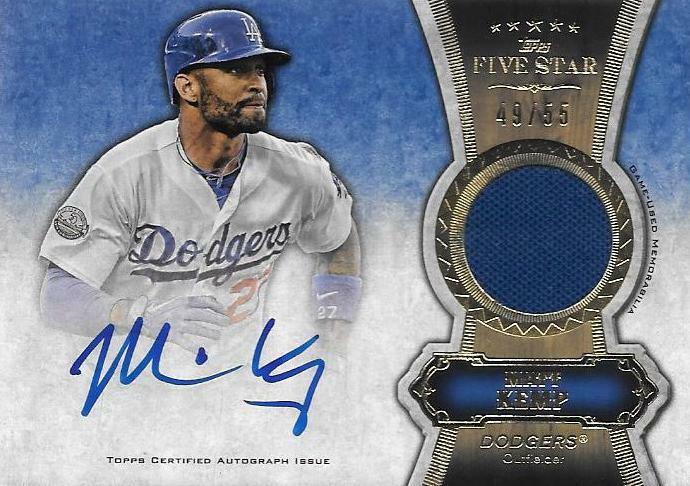 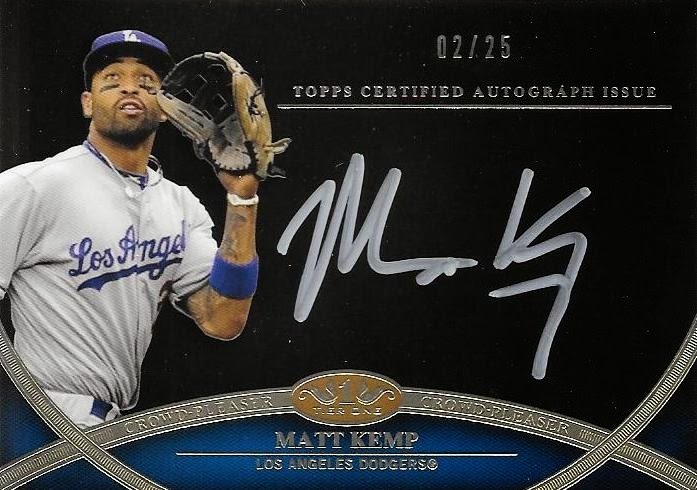 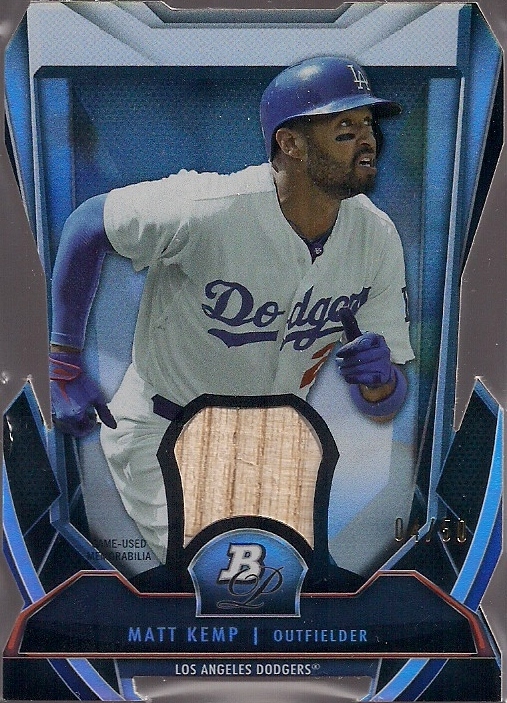 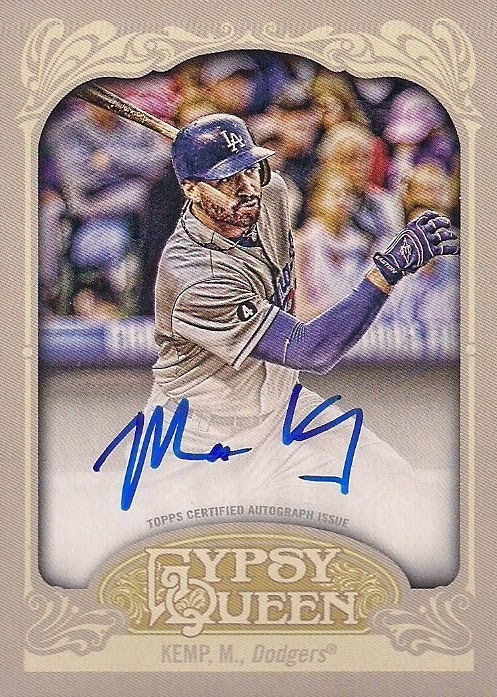 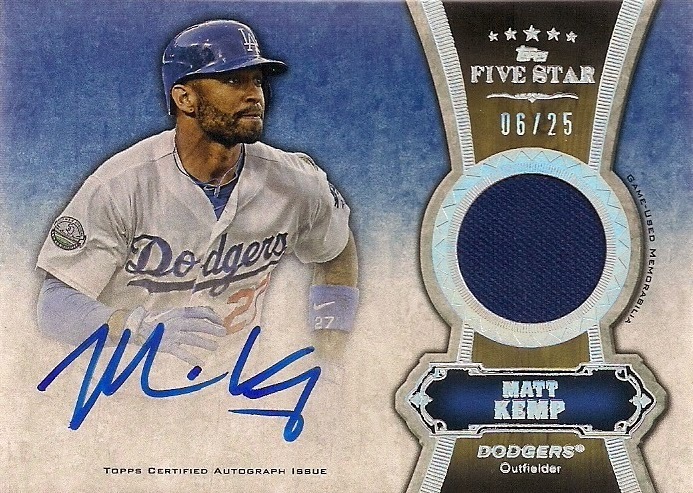 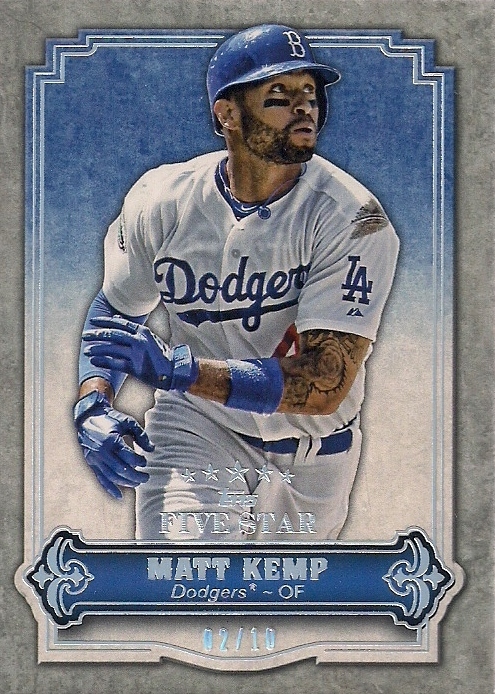 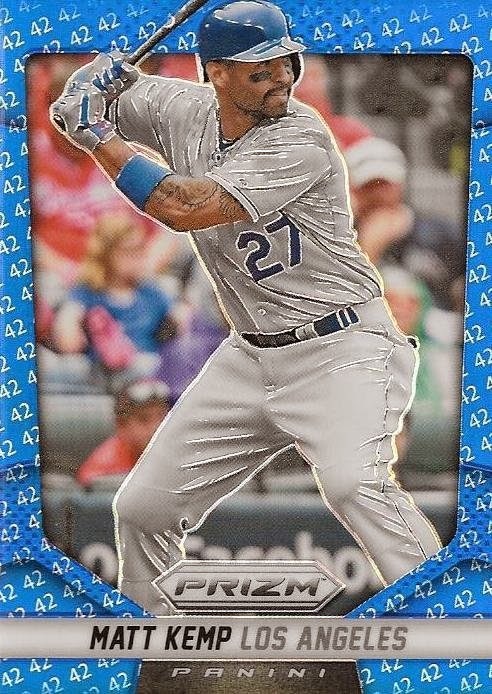 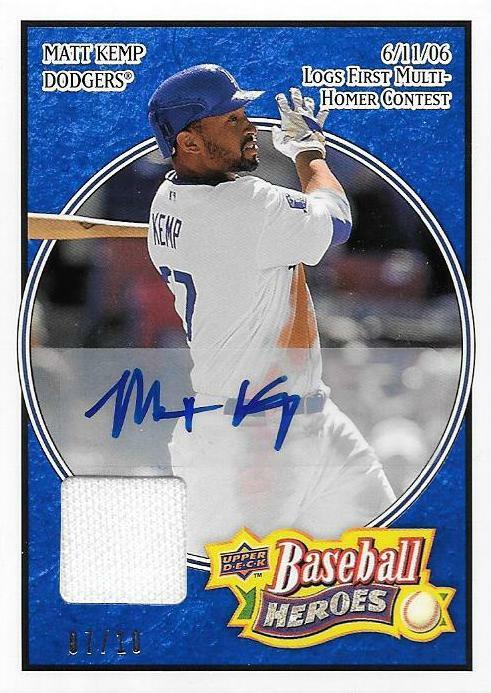 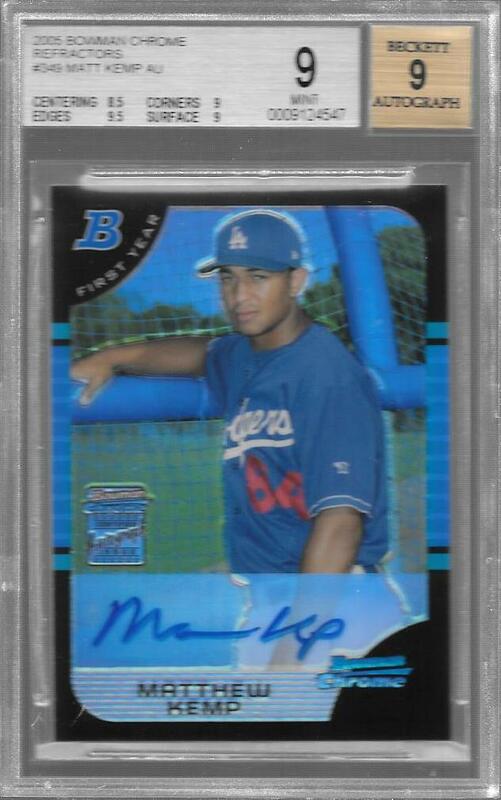 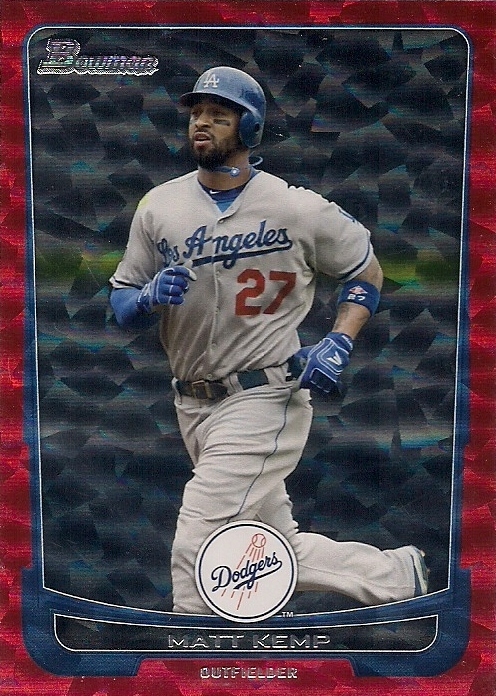 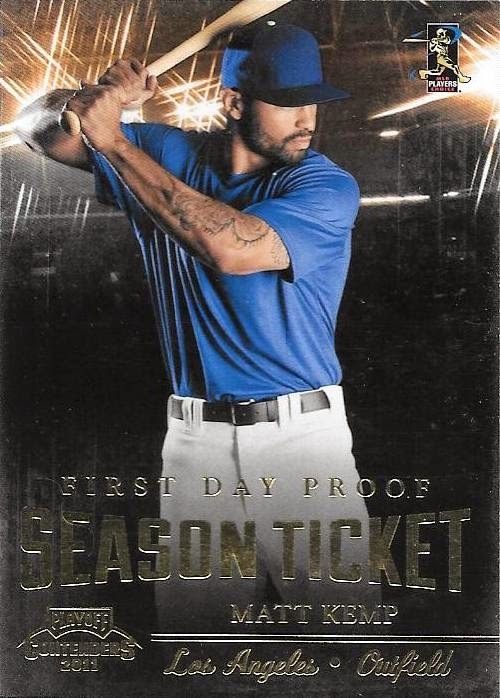 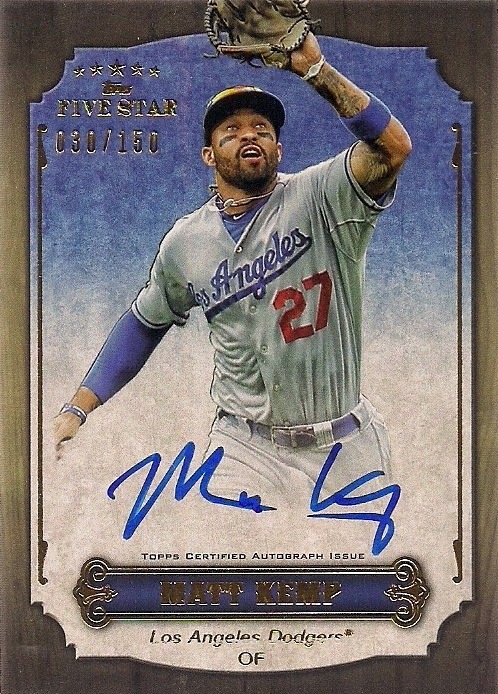 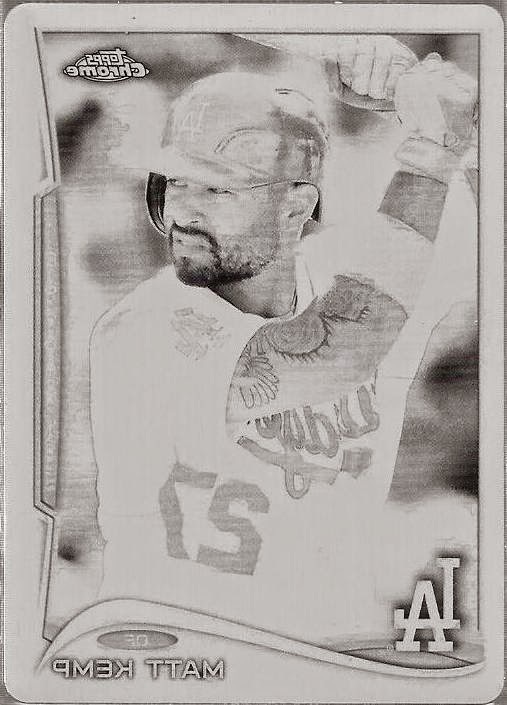 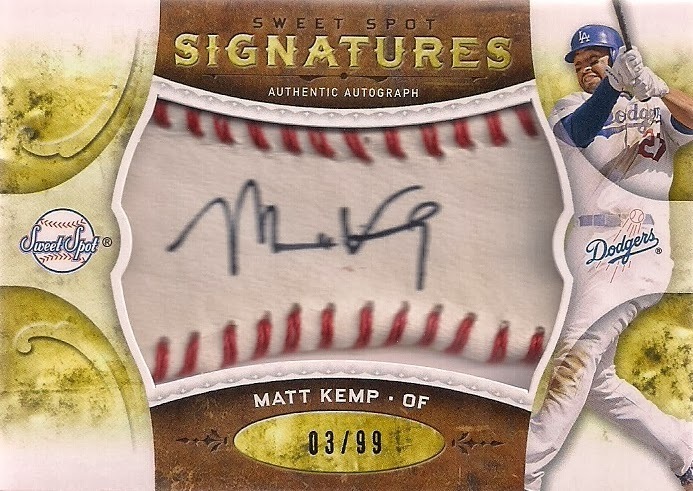 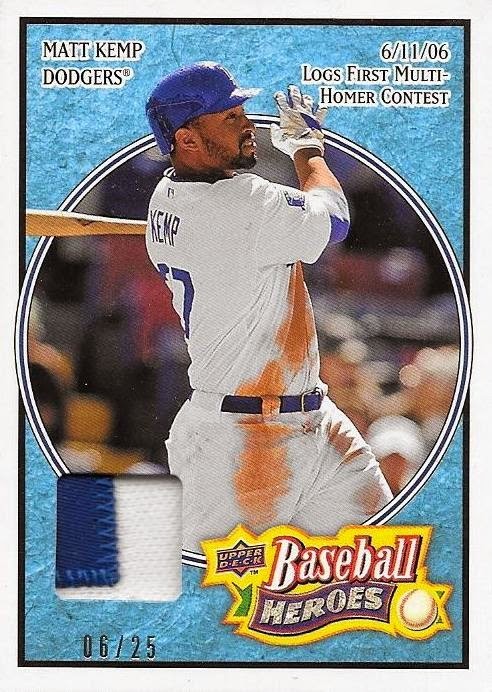 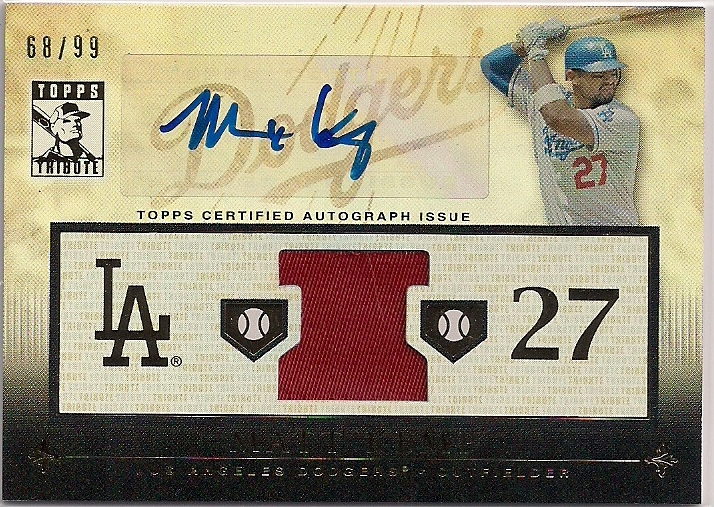 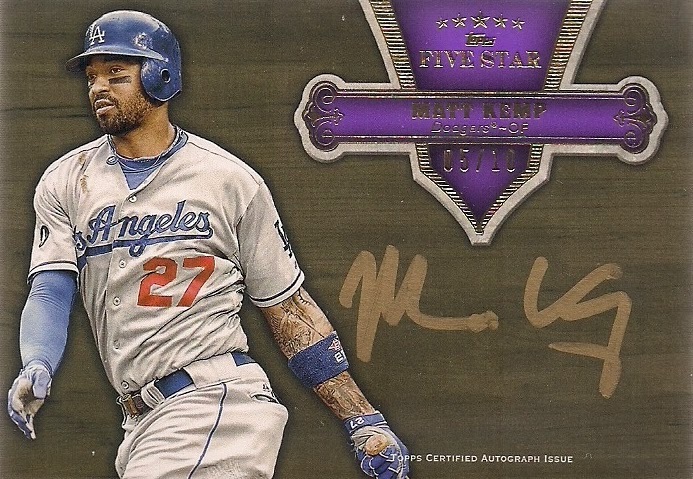 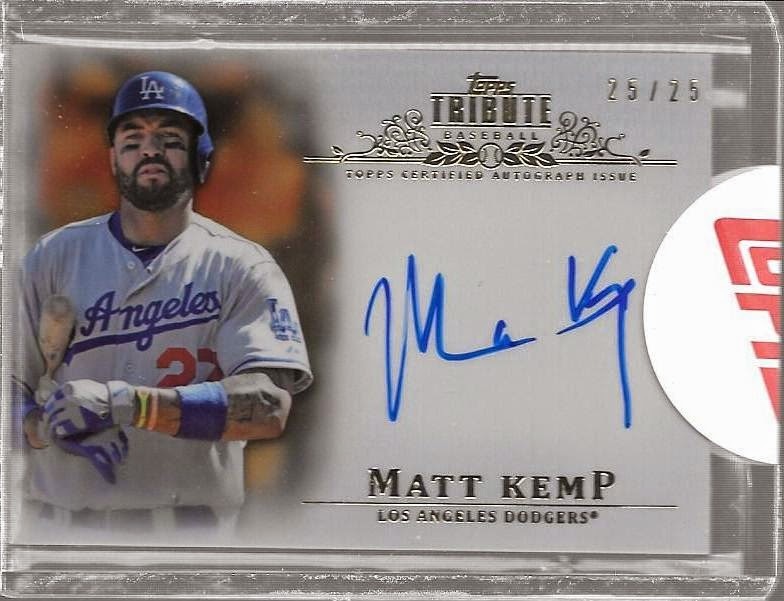 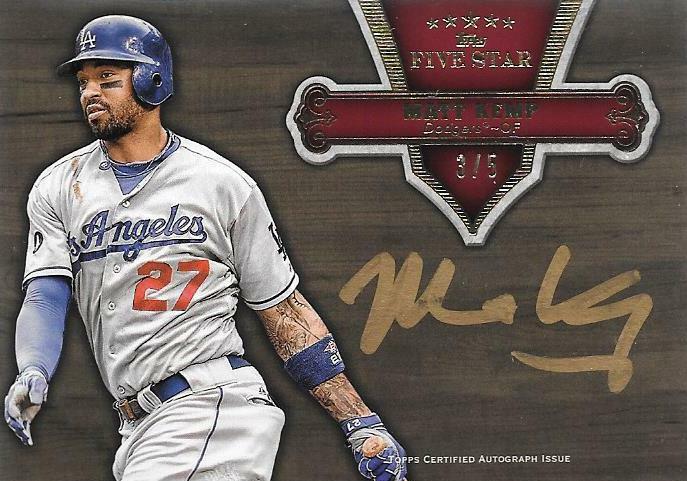 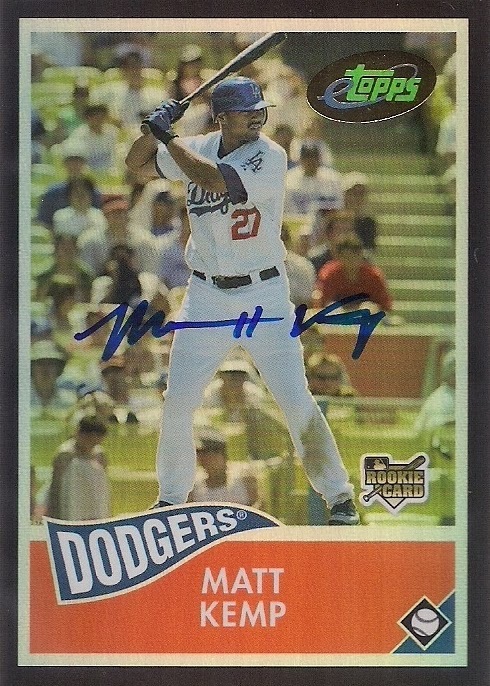 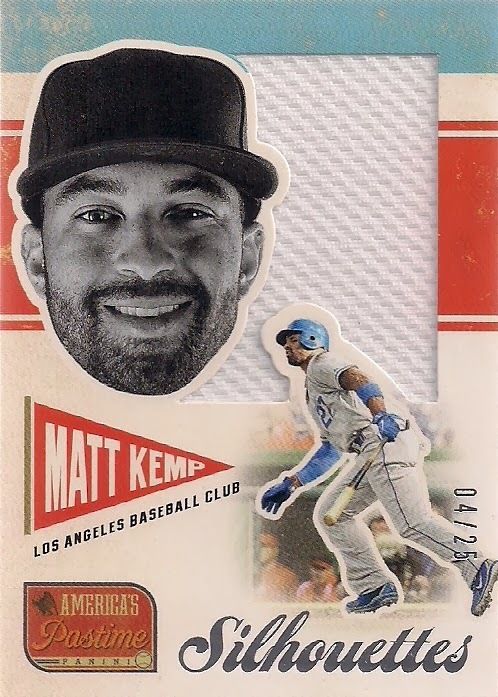 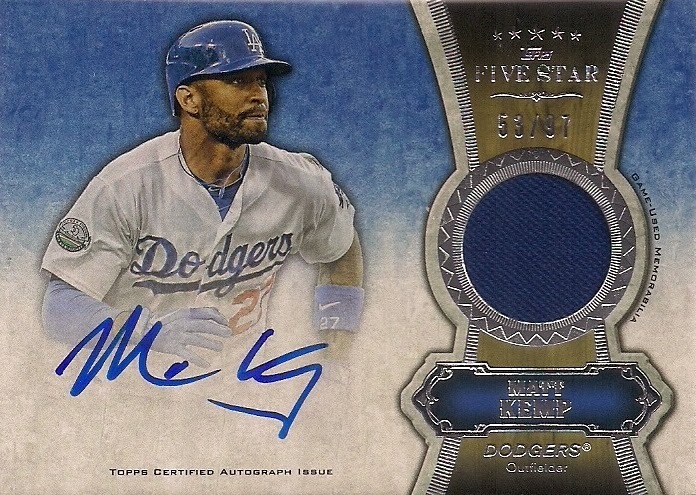 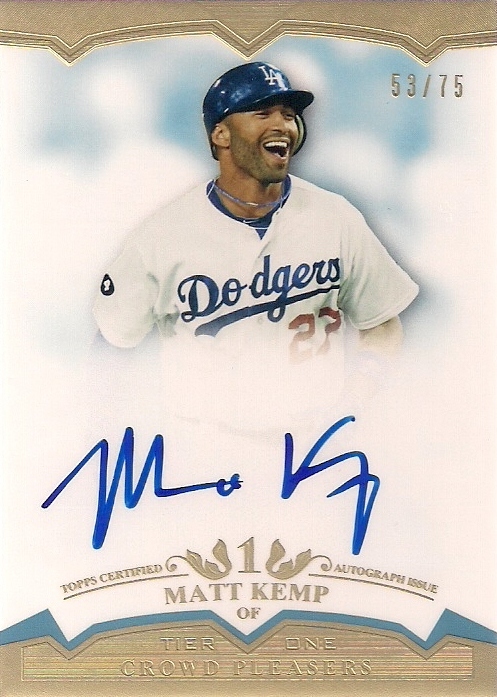 I have a 2016 topps Matt Kemp relic #112 serial #'d 47/99. 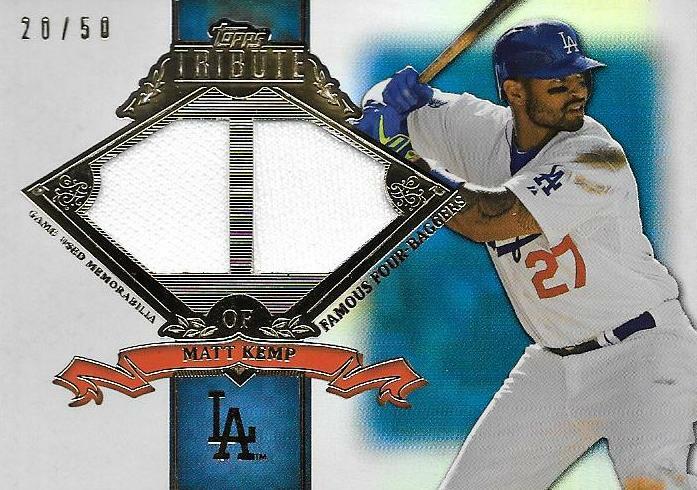 I think it may be an error print. 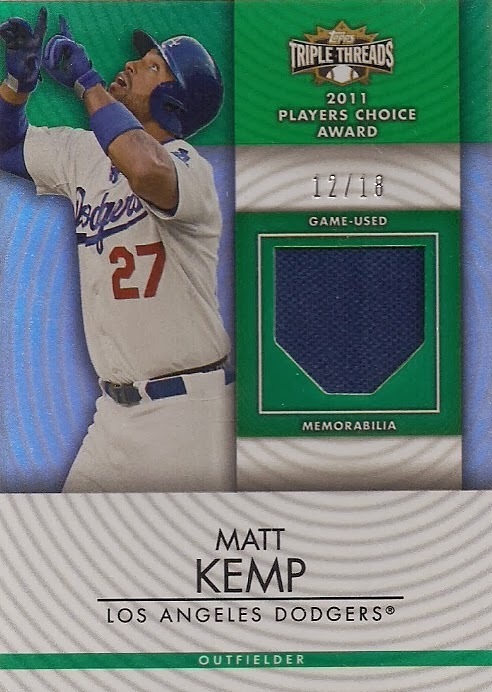 I have searched 100 different sites, and I can't find this card! 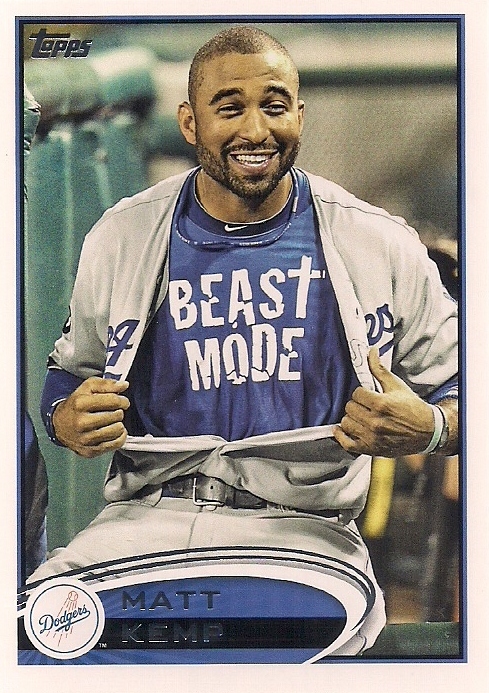 Does it, or is it supposed to exist? 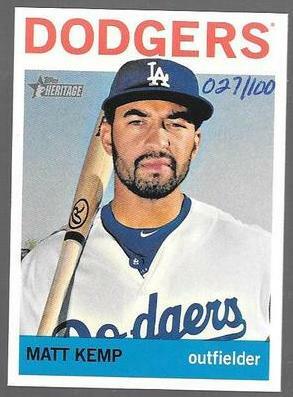 It's nothing I'm familiar with.